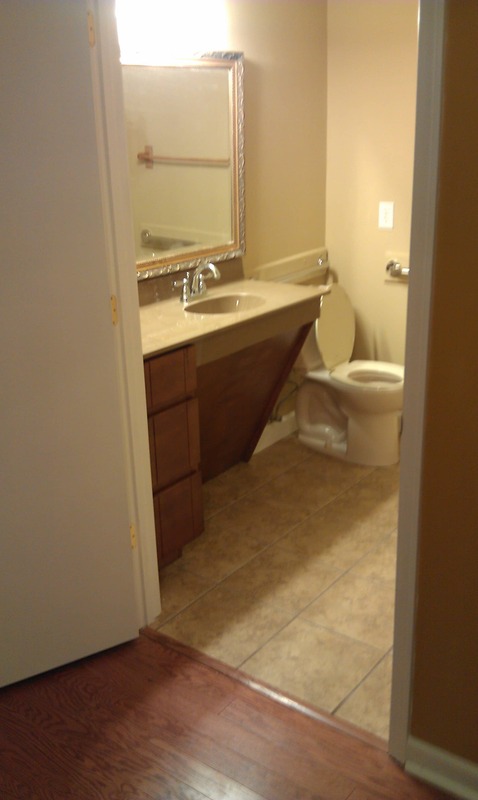 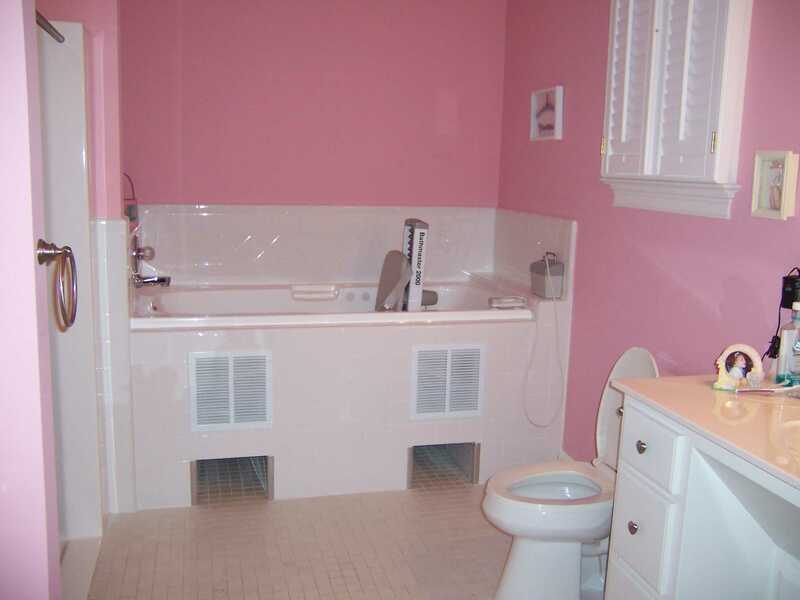 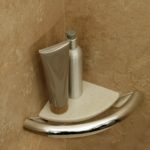 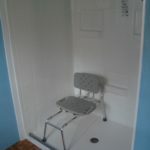 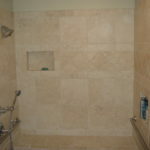 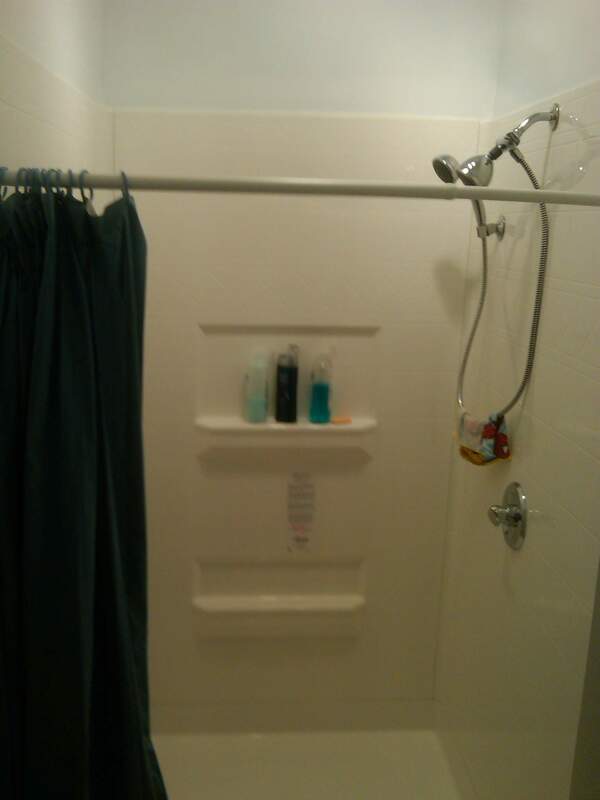 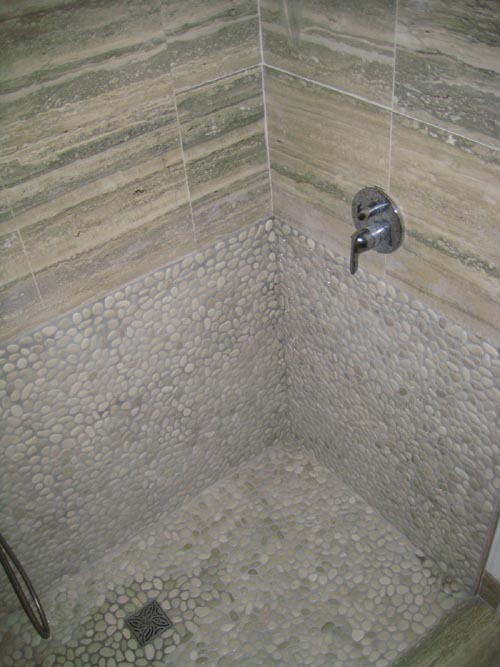 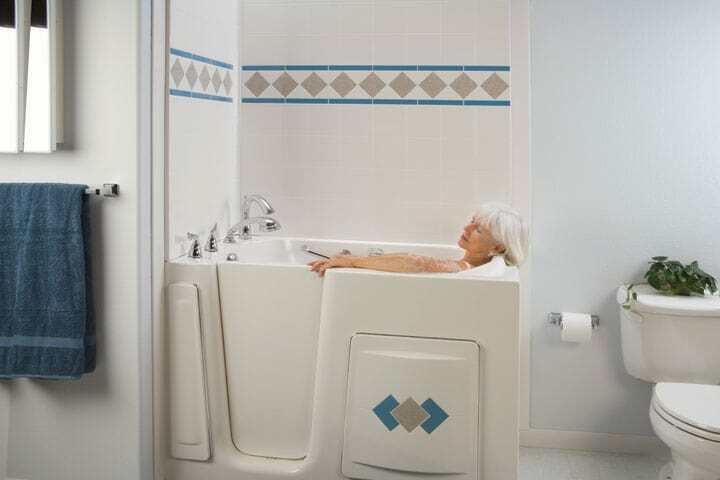 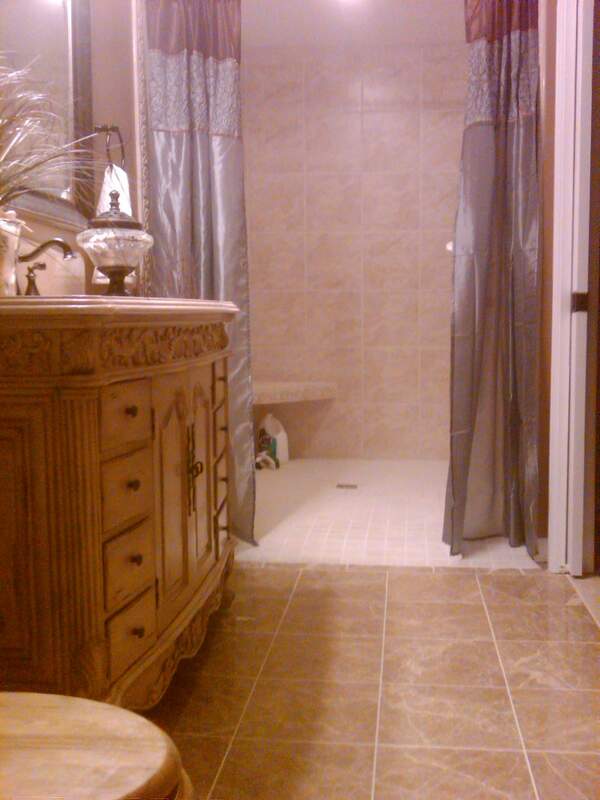 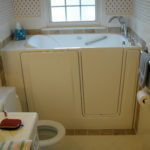 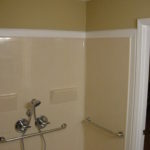 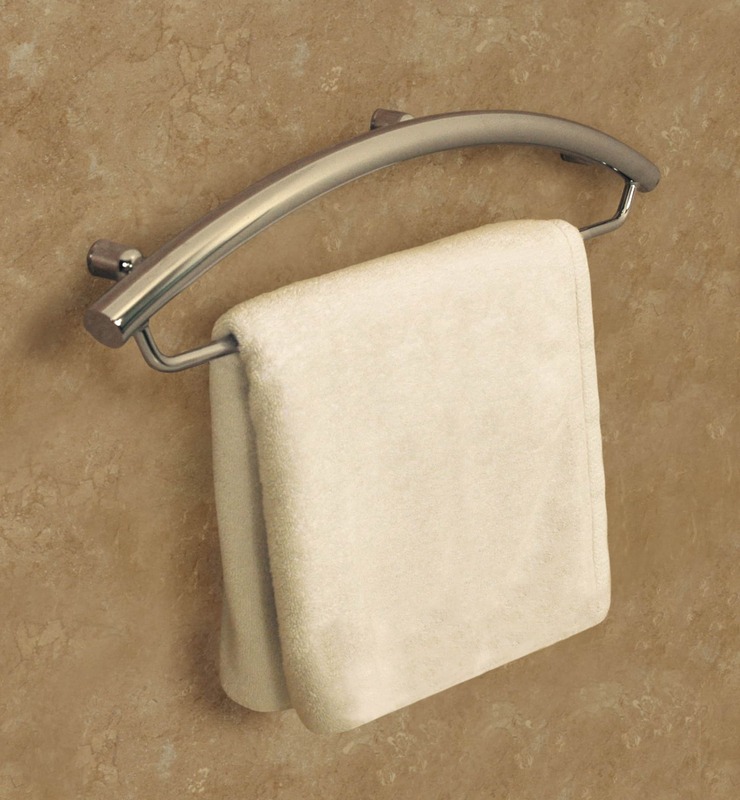 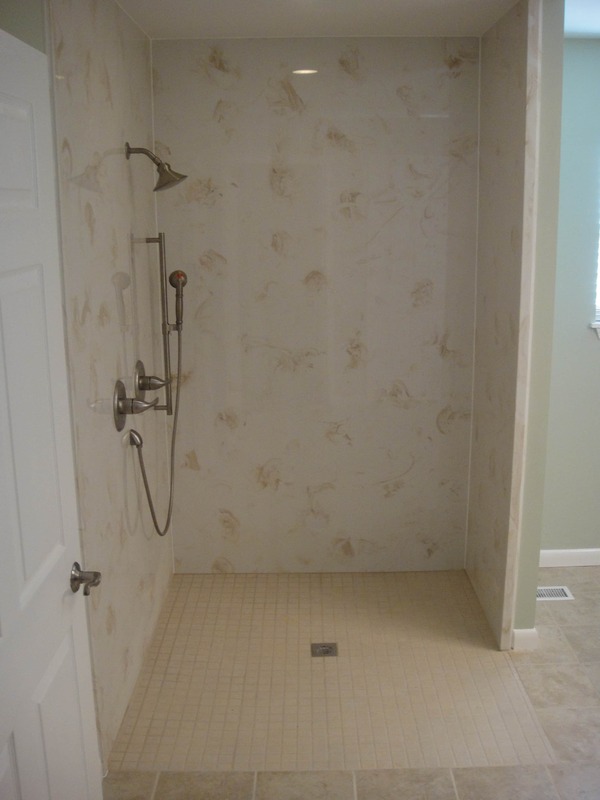 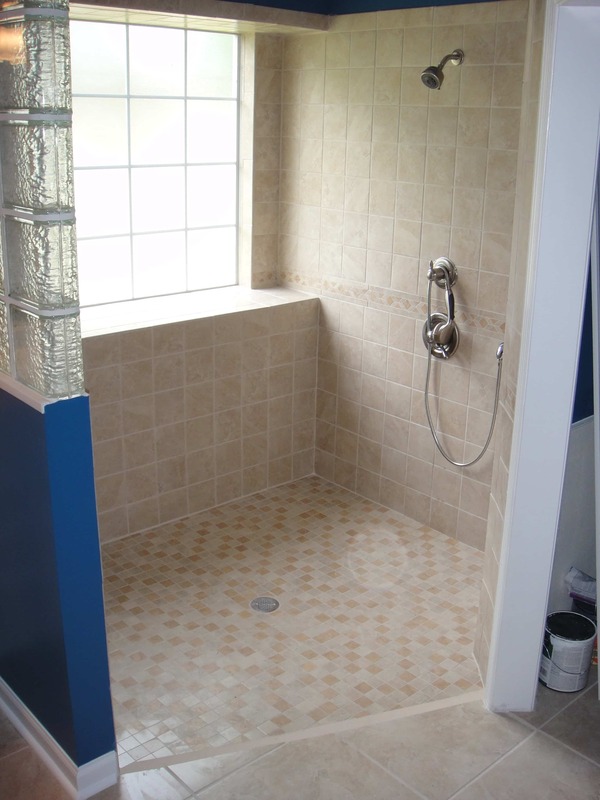 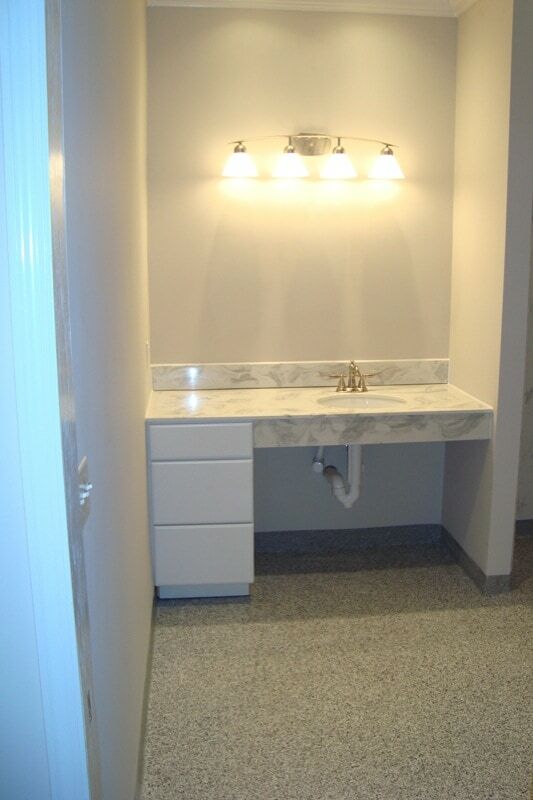 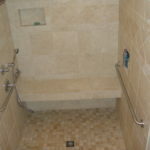 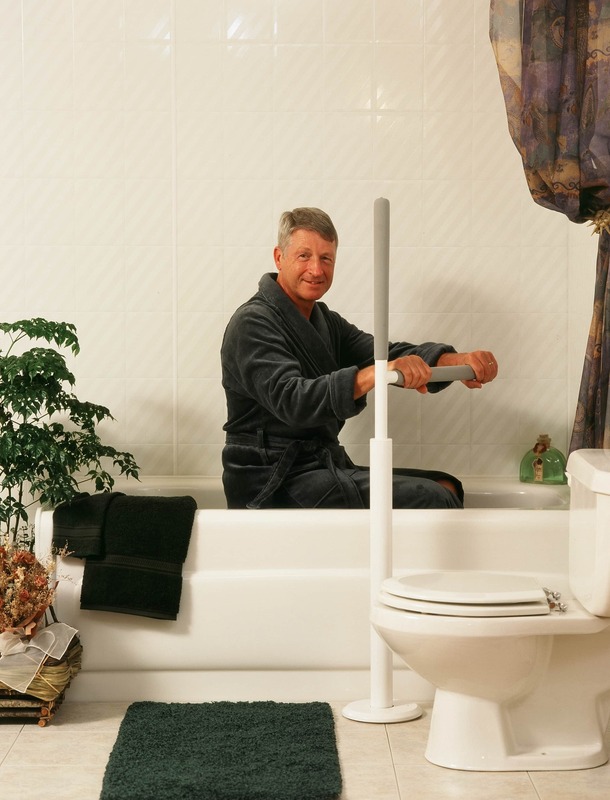 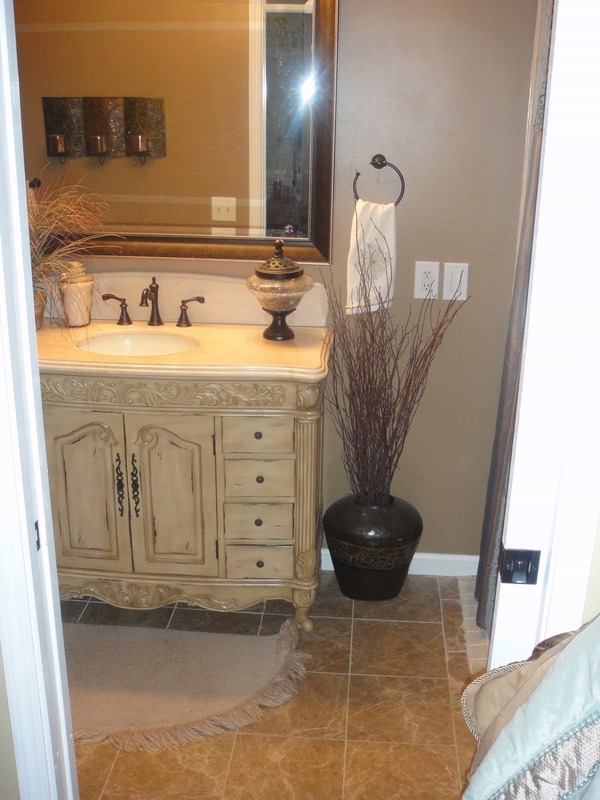 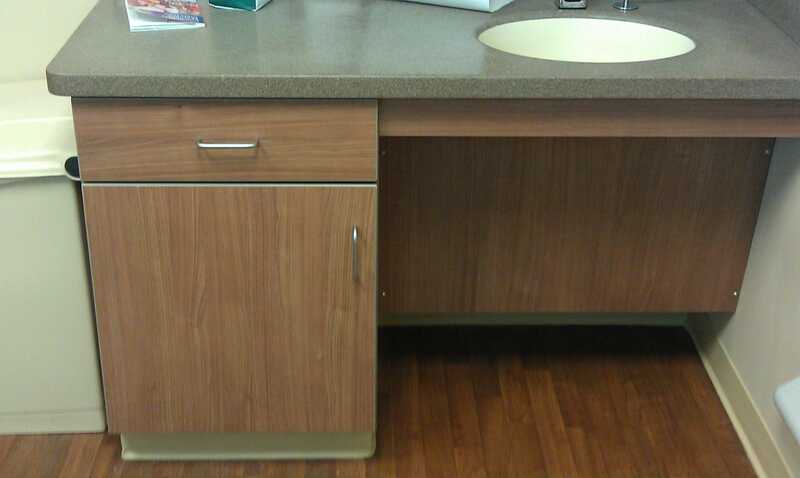 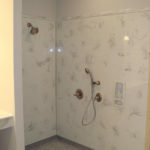 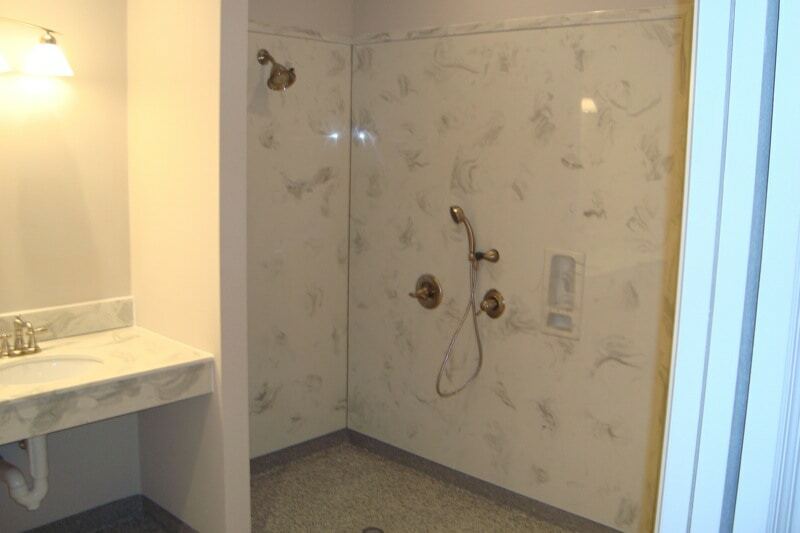 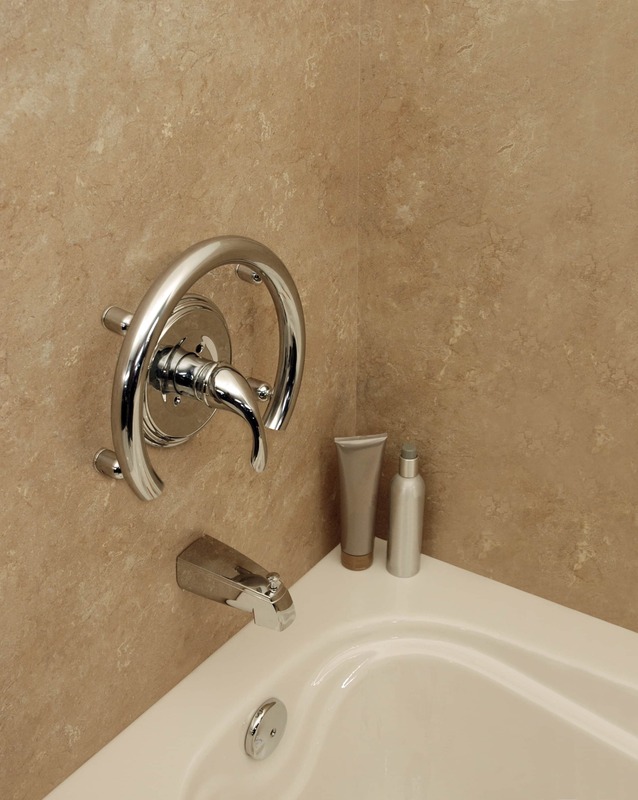 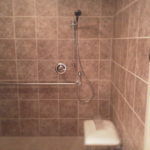 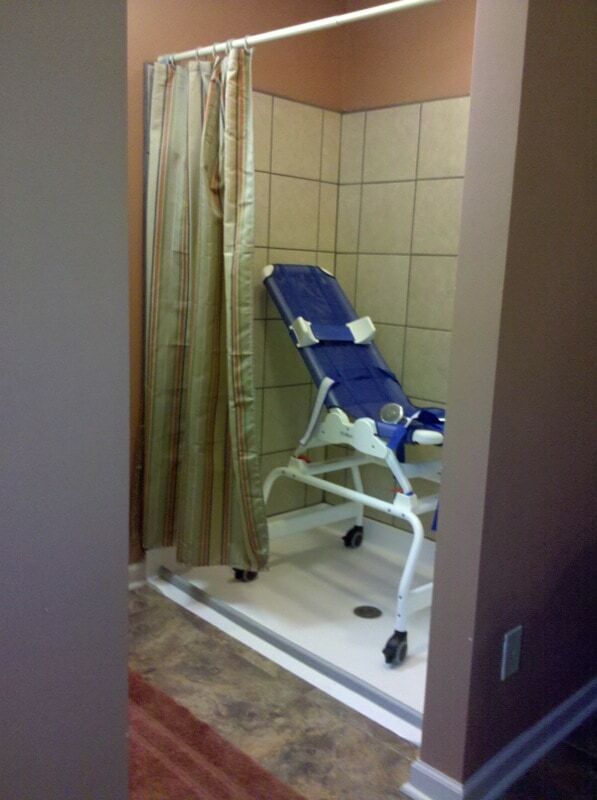 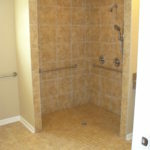 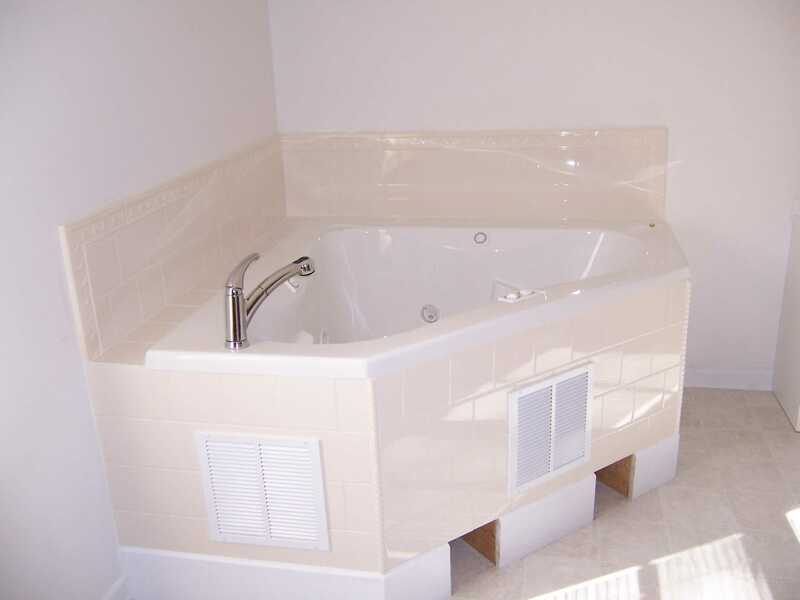 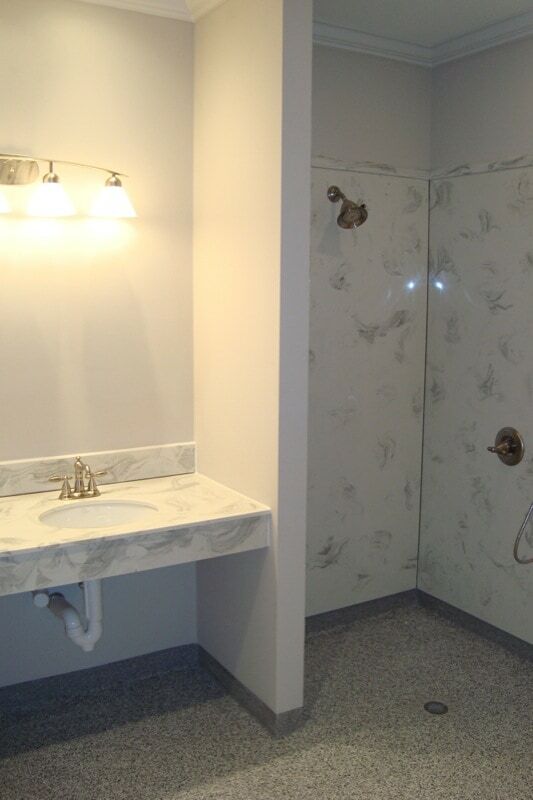 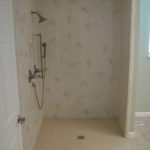 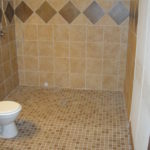 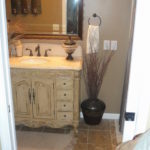 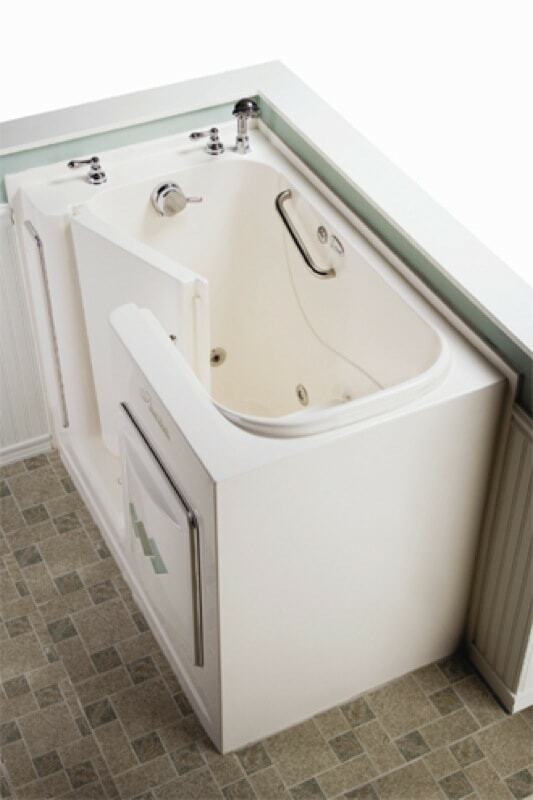 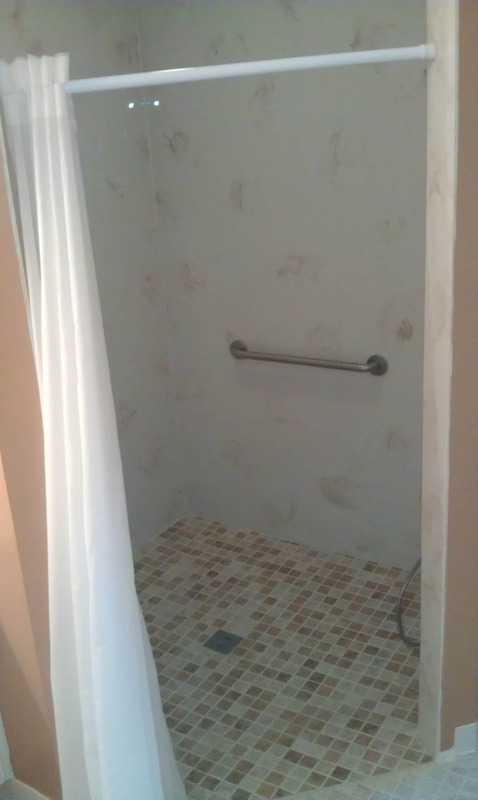 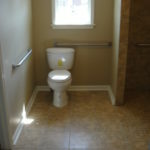 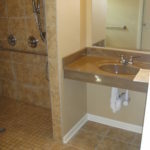 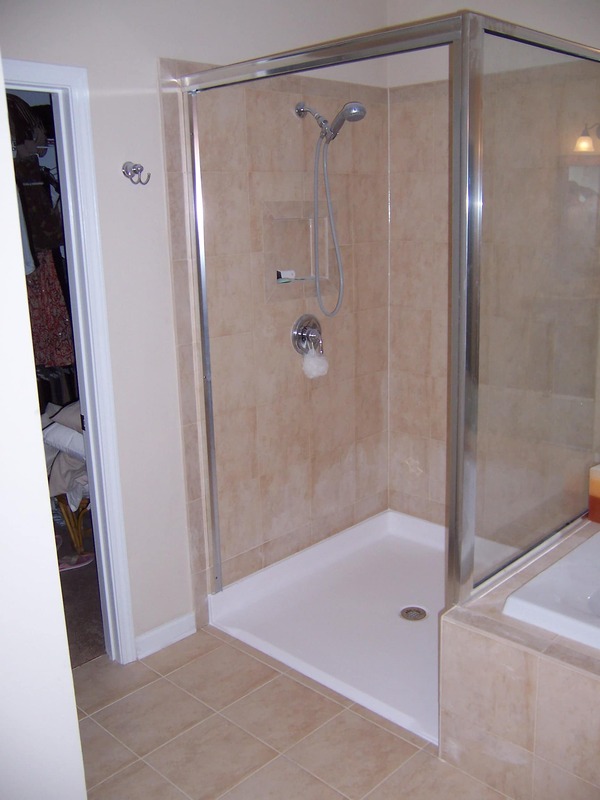 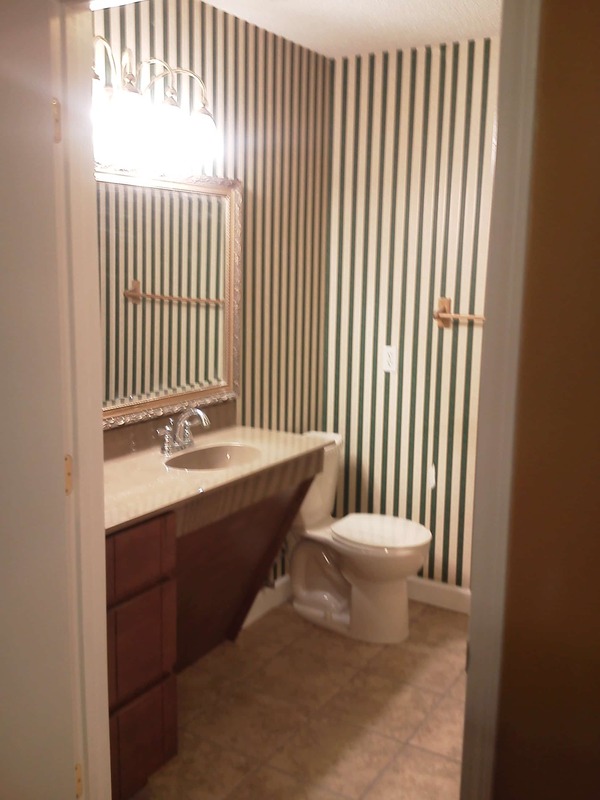 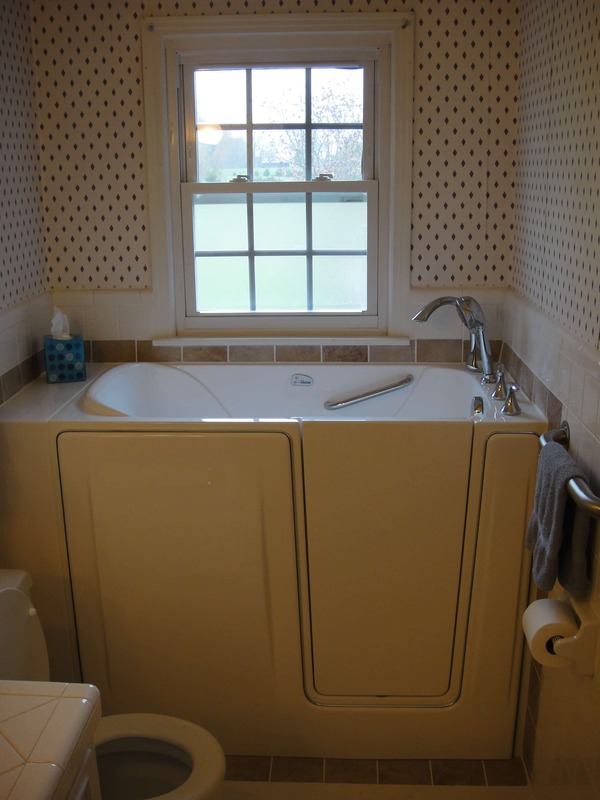 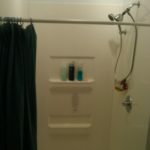 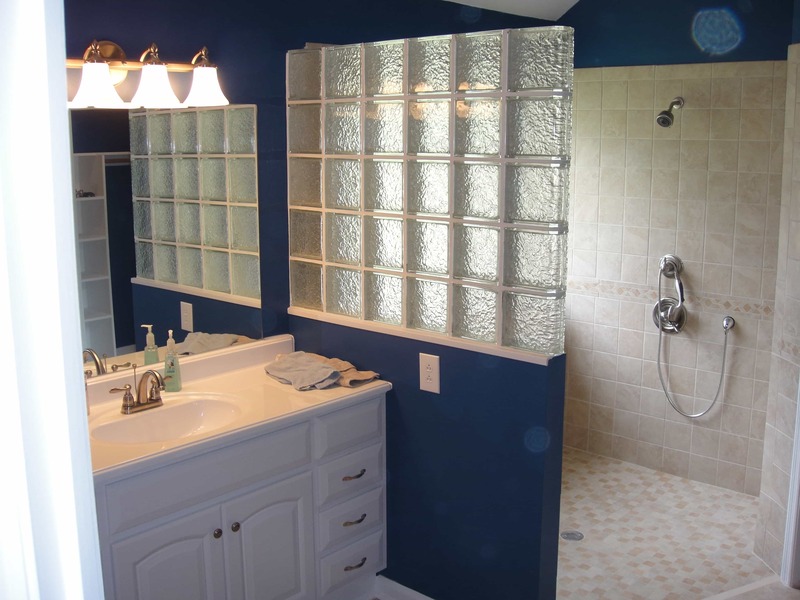 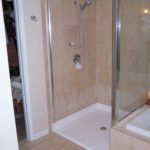 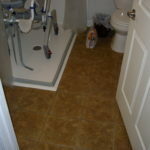 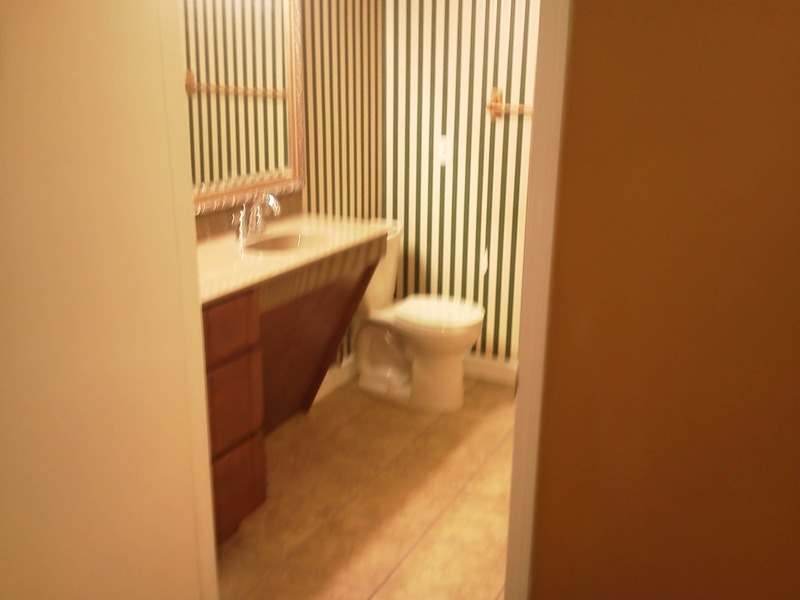 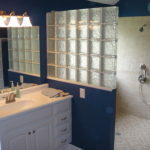 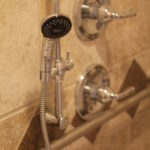 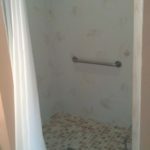 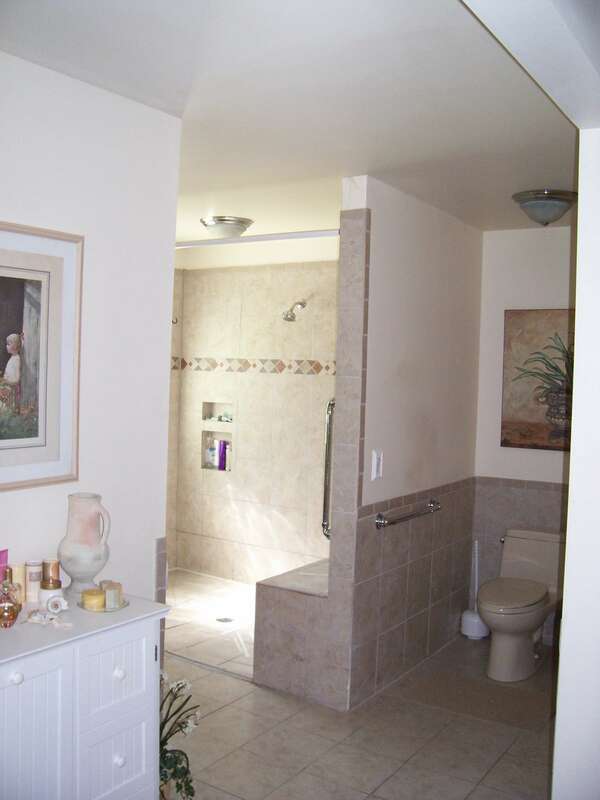 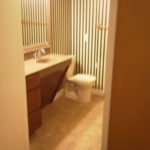 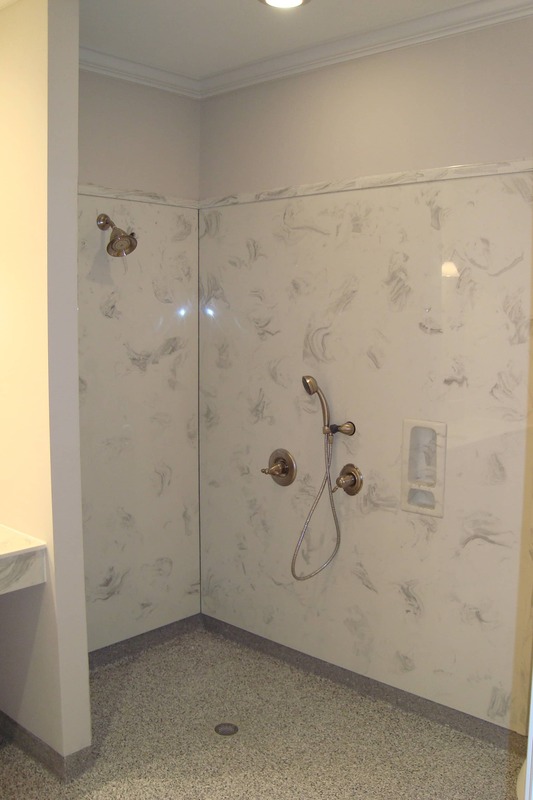 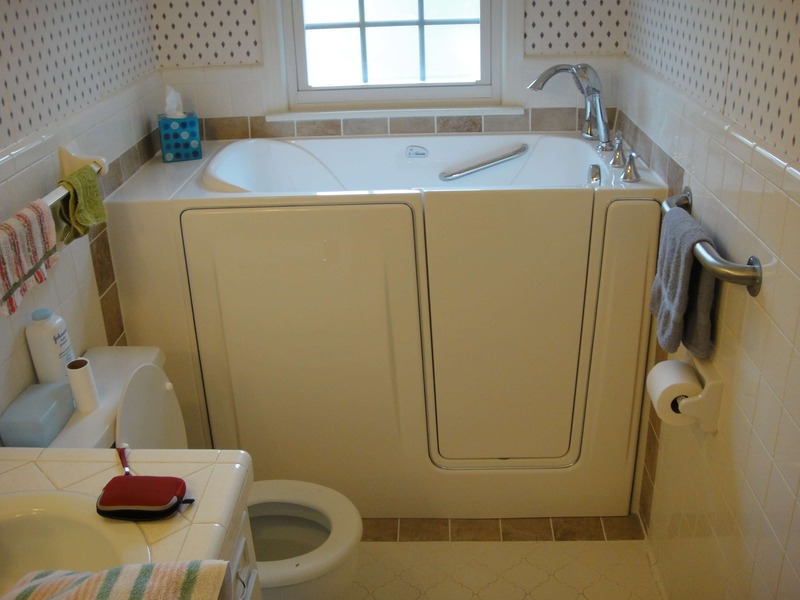 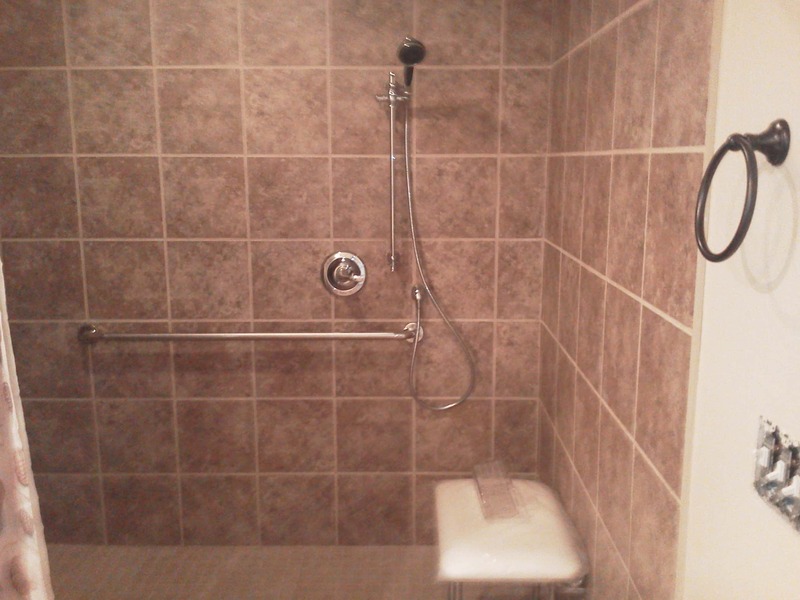 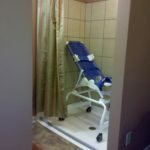 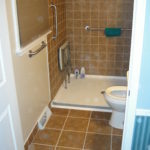 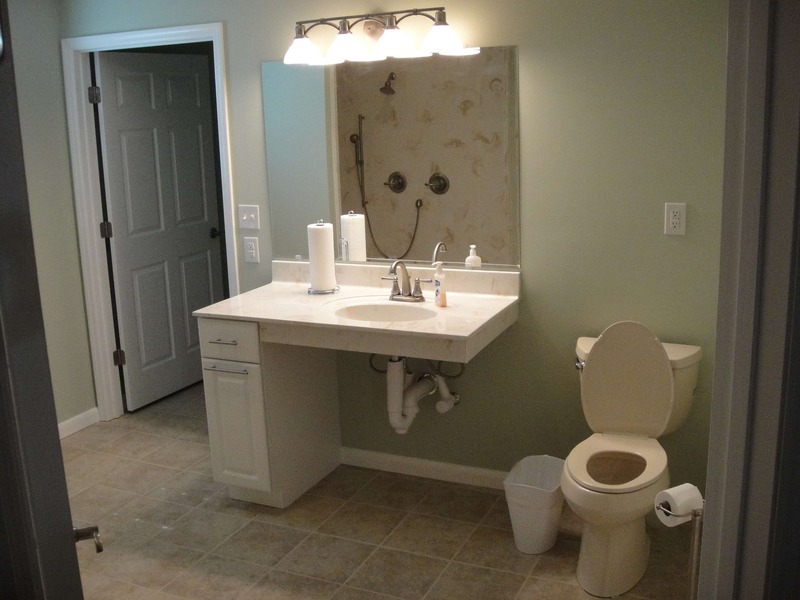 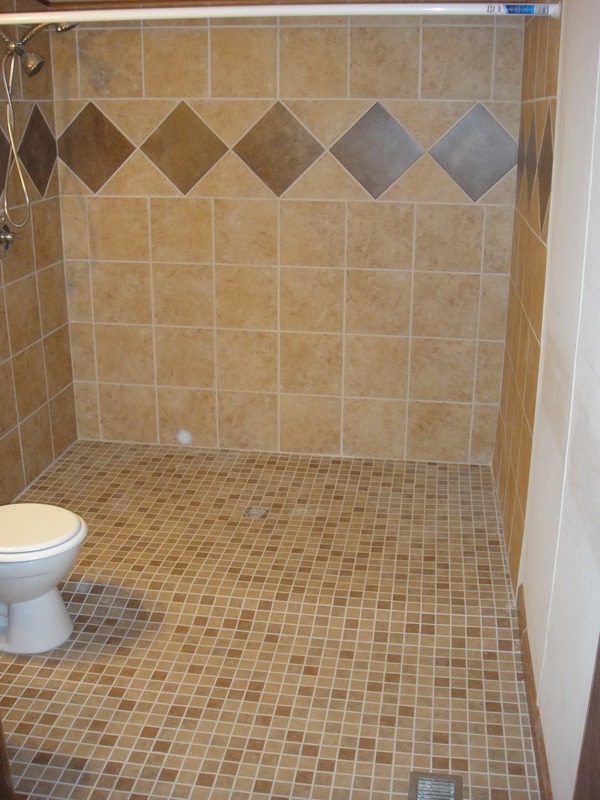 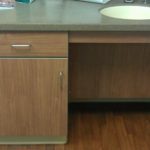 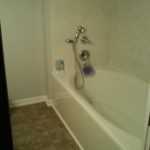 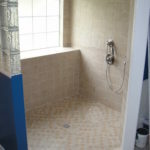 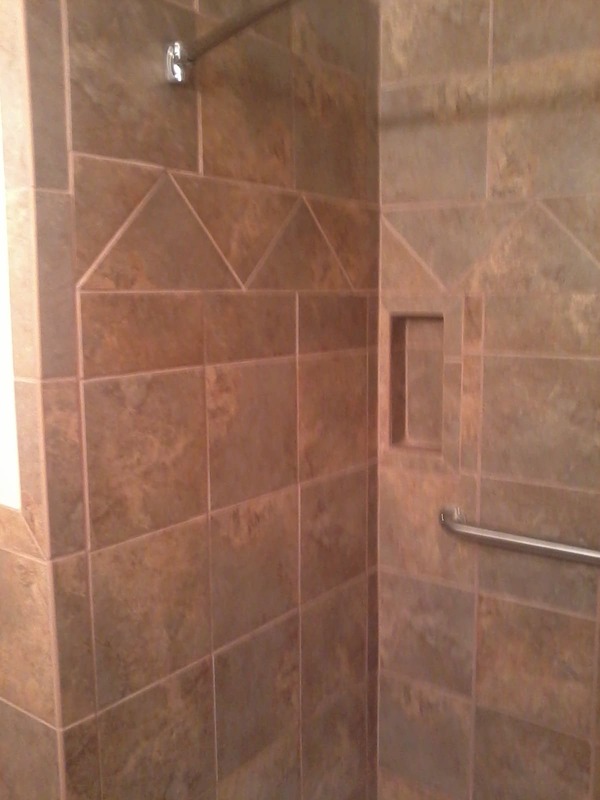 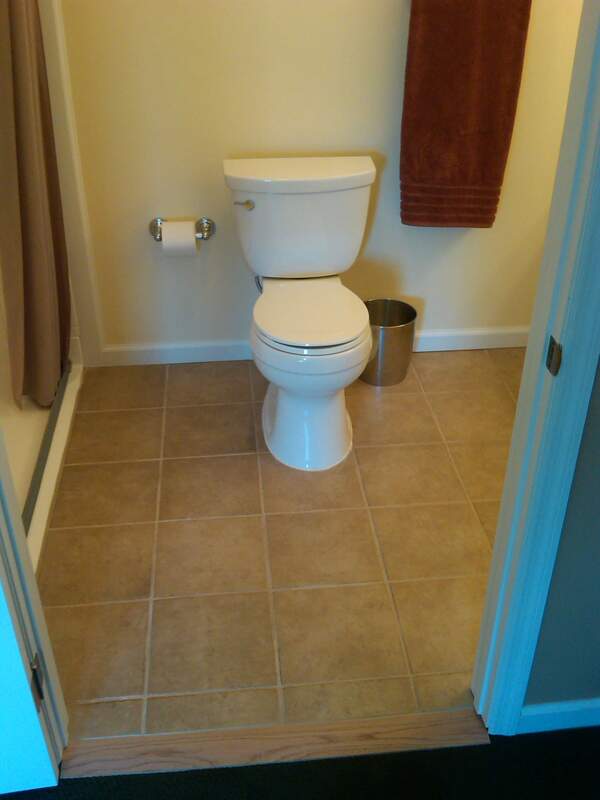 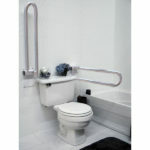 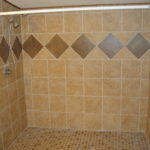 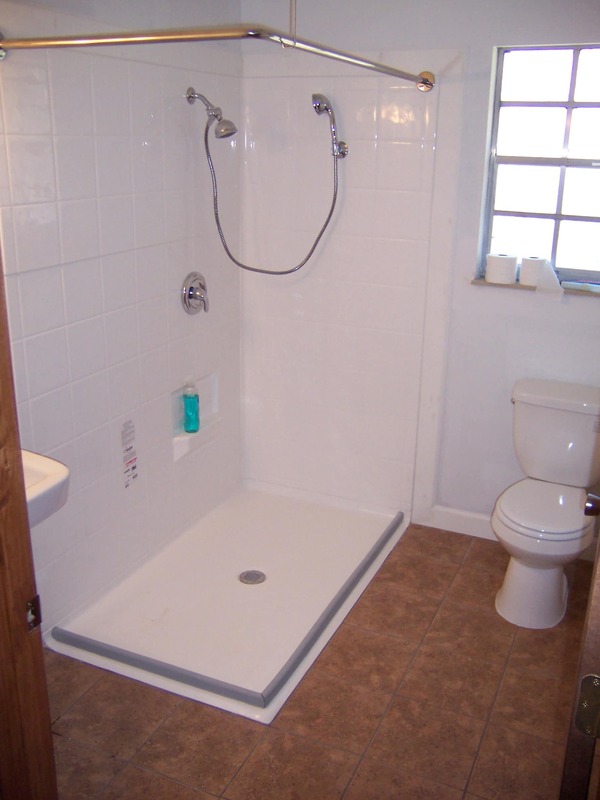 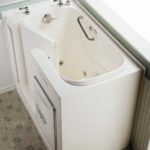 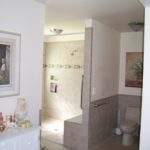 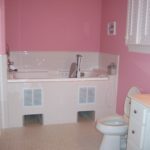 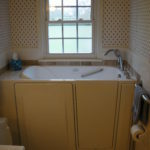 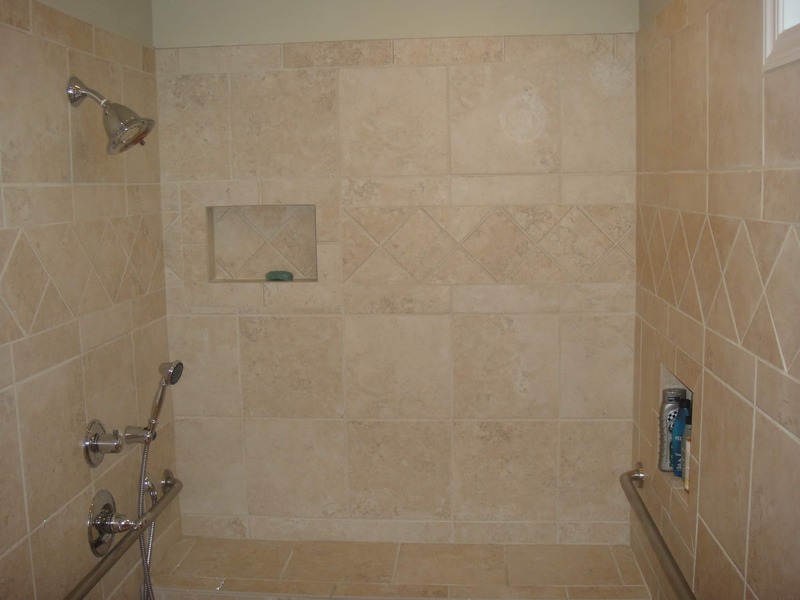 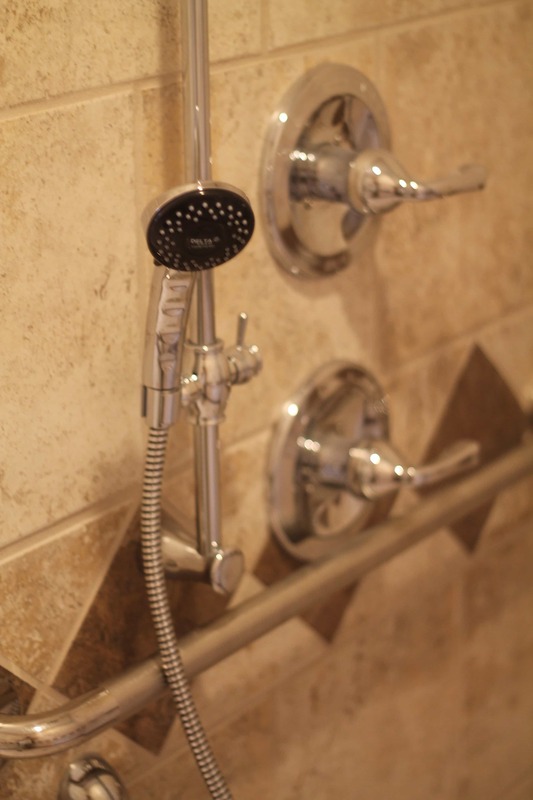 The bathroom is typically the most accident-prone room in the home, particularly for the elderly. 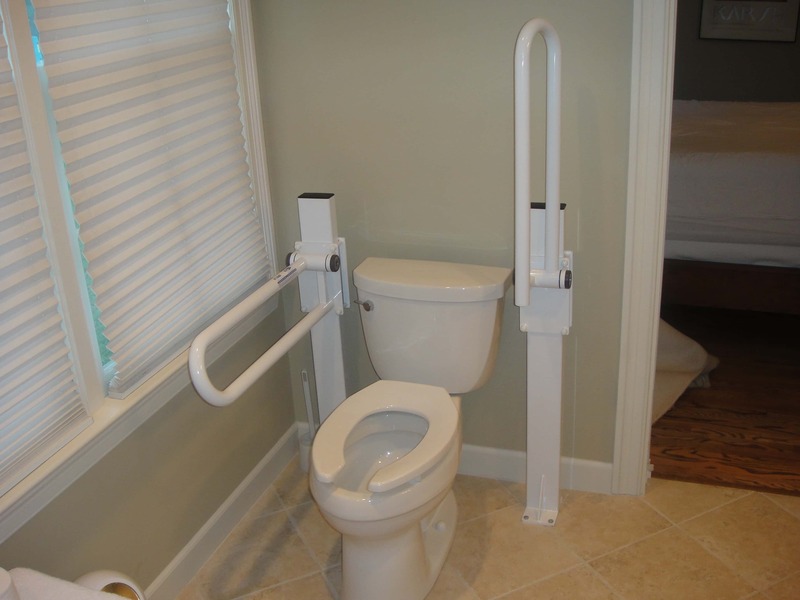 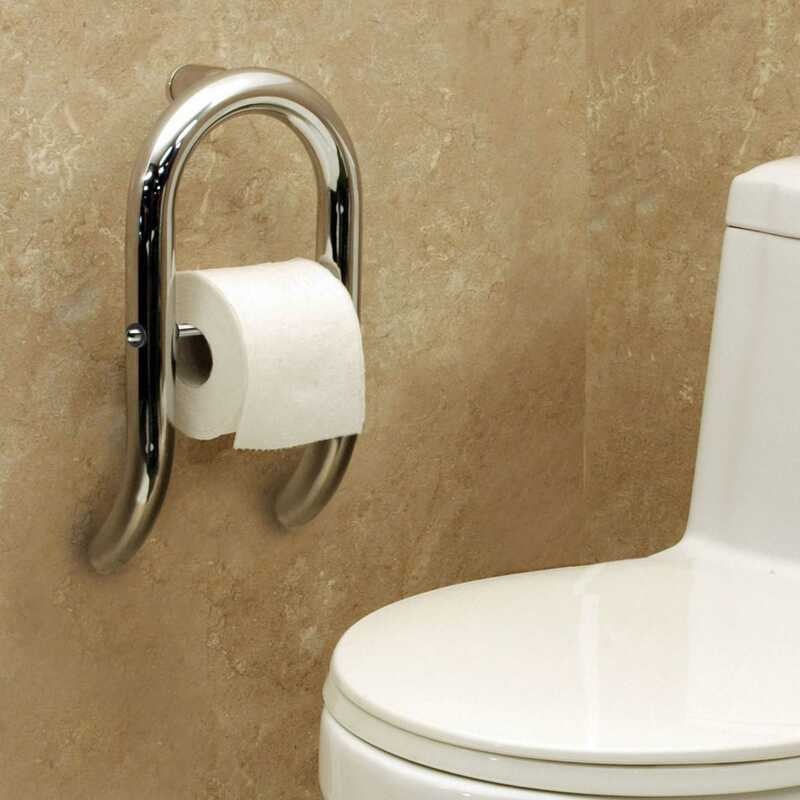 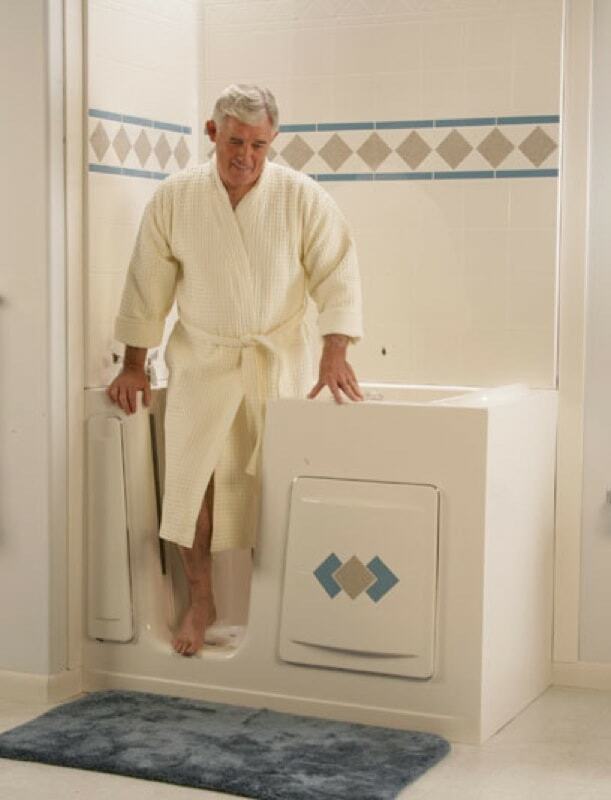 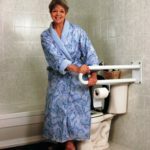 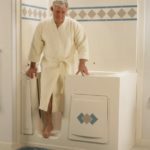 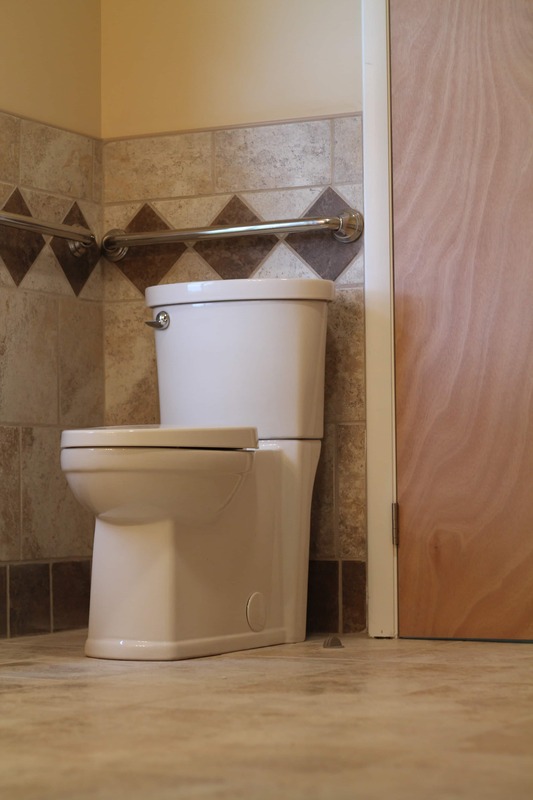 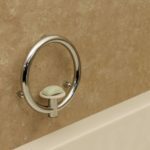 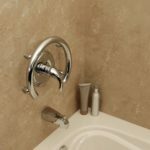 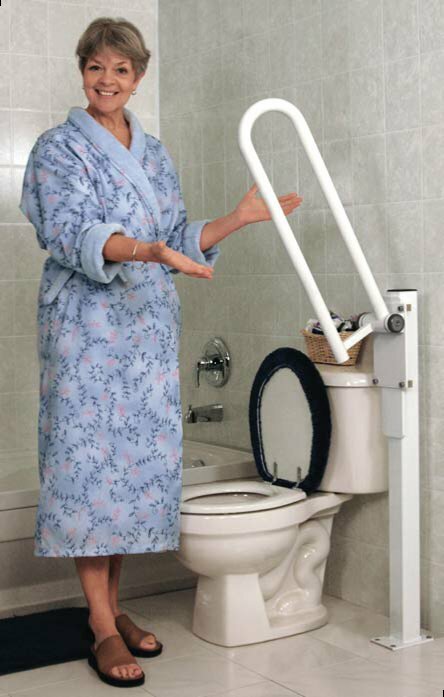 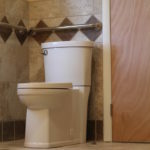 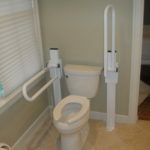 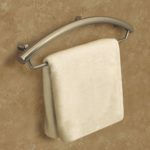 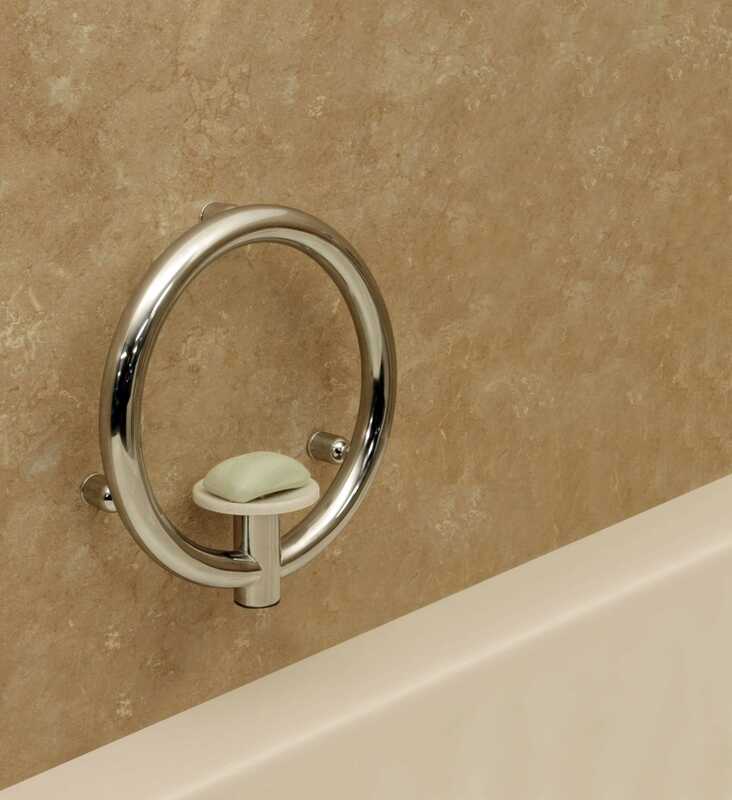 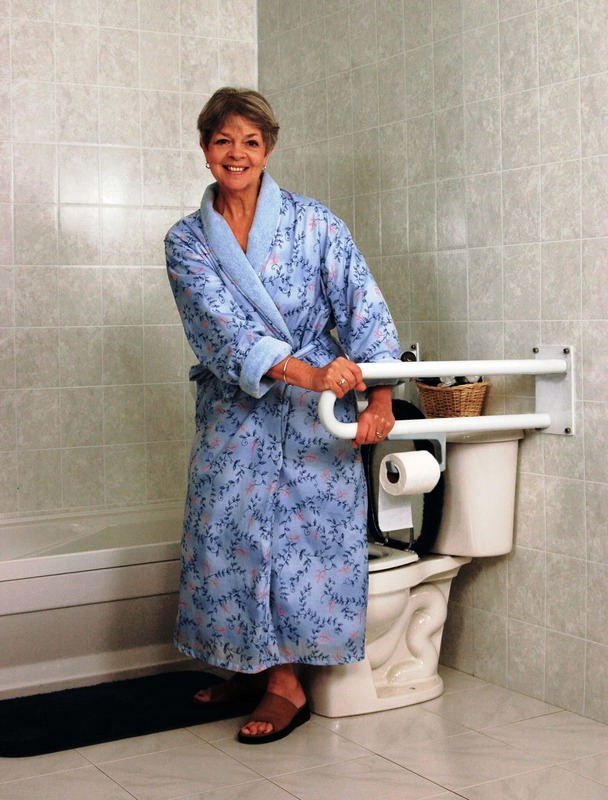 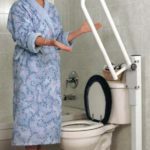 Access & Mobility can safeguard your bathroom to help prevent commonly occurring accidents, as well as install barrier-free furnishings for ultimate convenience and ease. 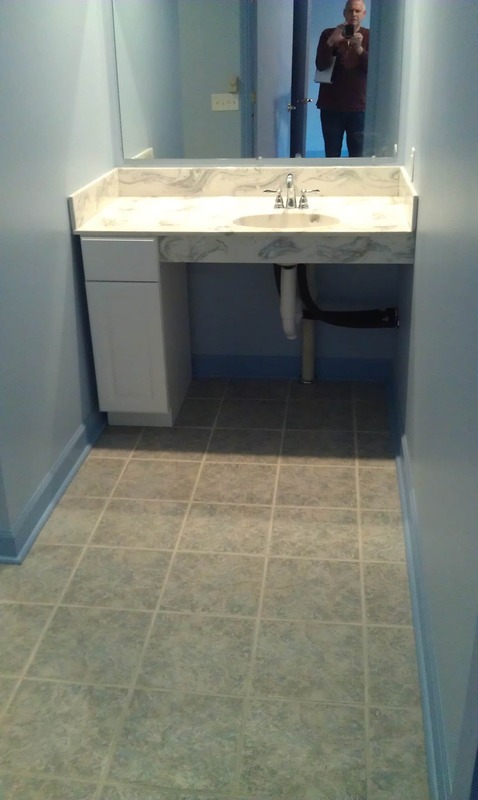 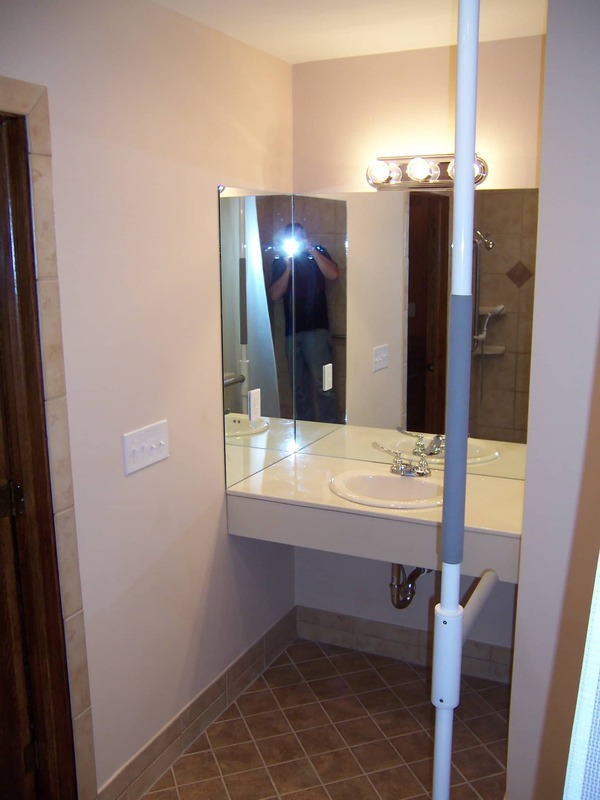 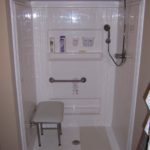 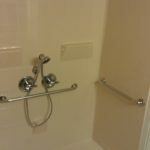 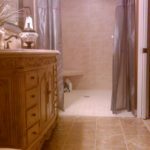 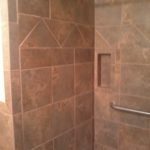 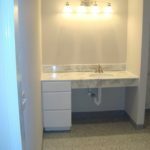 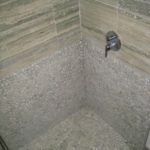 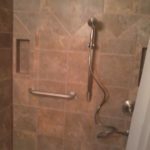 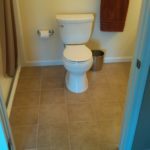 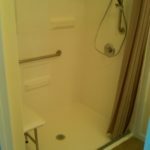 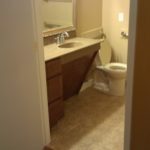 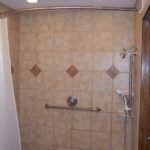 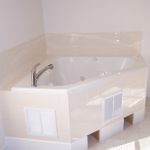 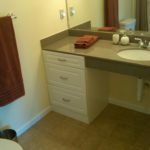 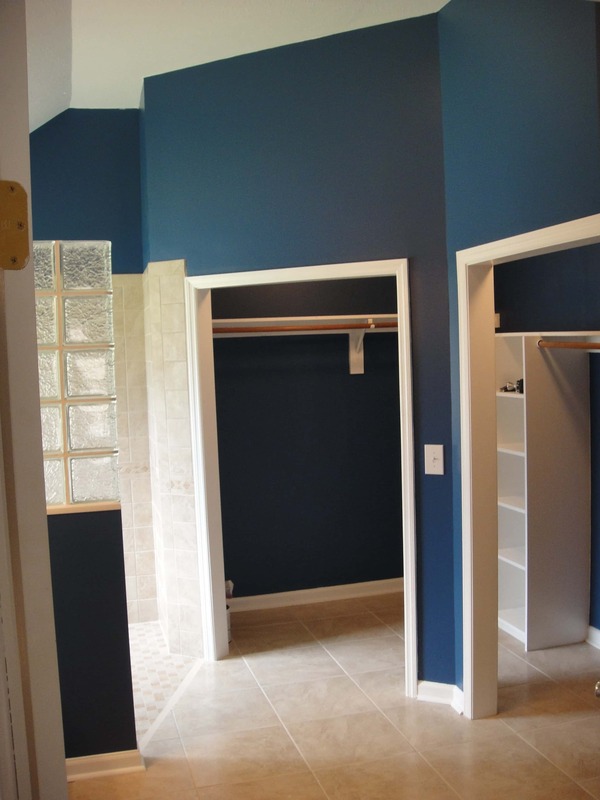 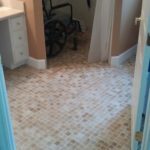 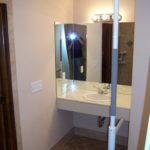 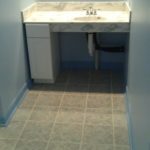 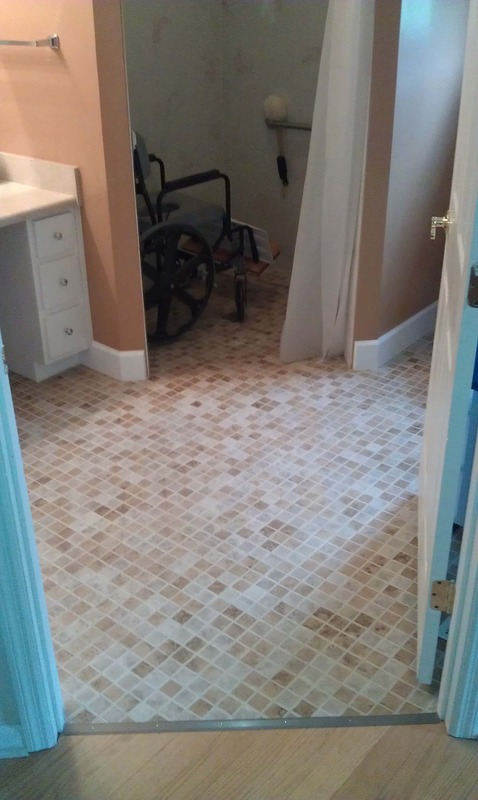 No matter what degree of disability it involves, we can design your bathroom renovation to accommodate your specific accessibility needs. 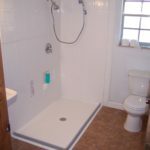 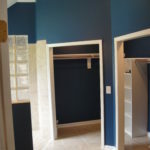 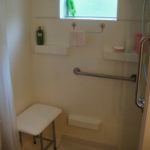 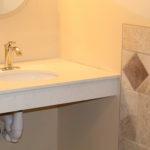 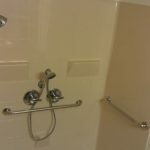 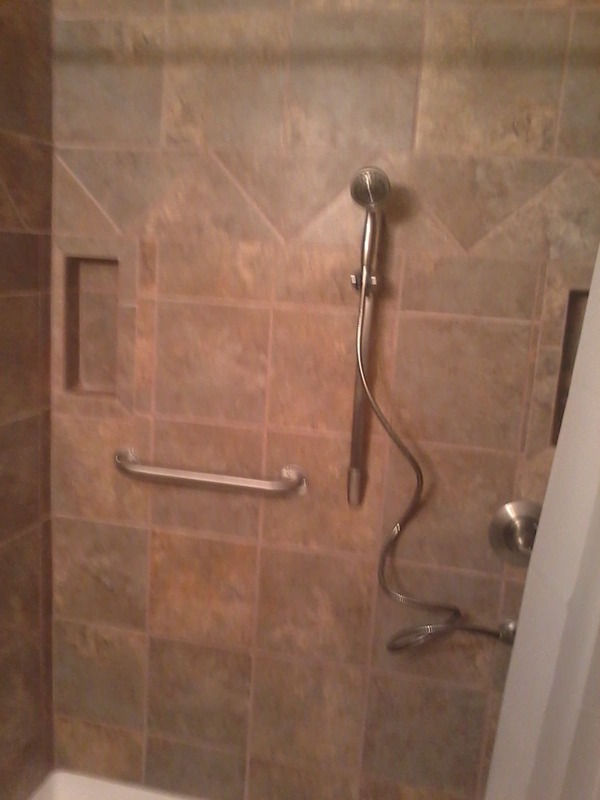 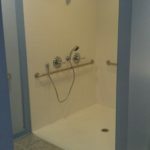 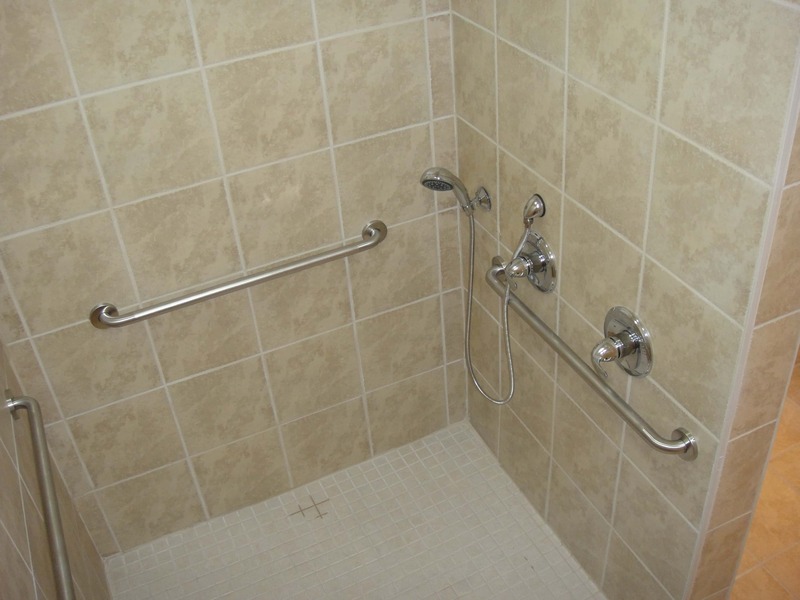 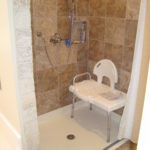 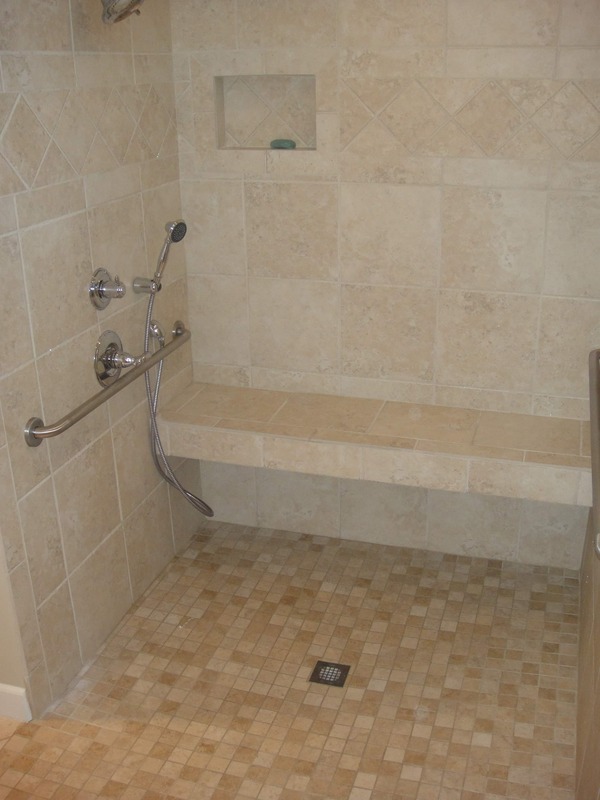 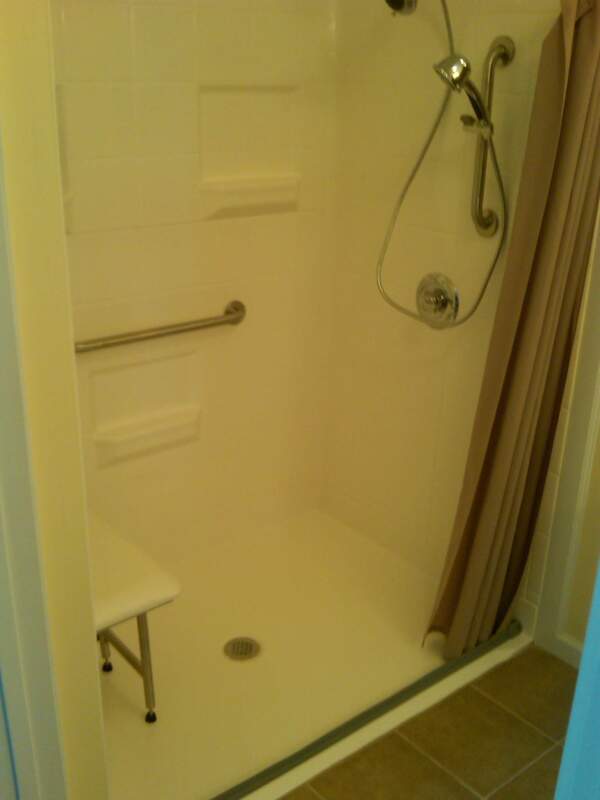 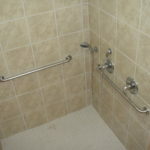 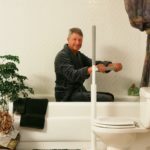 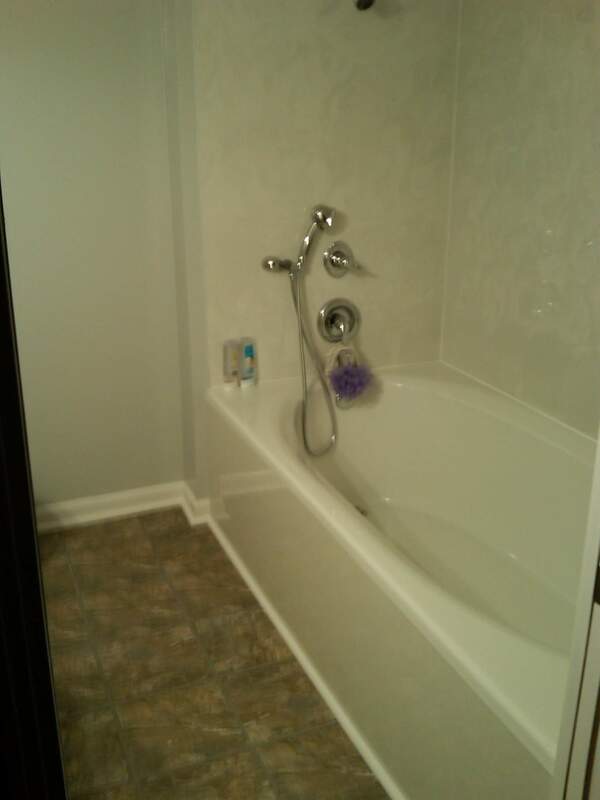 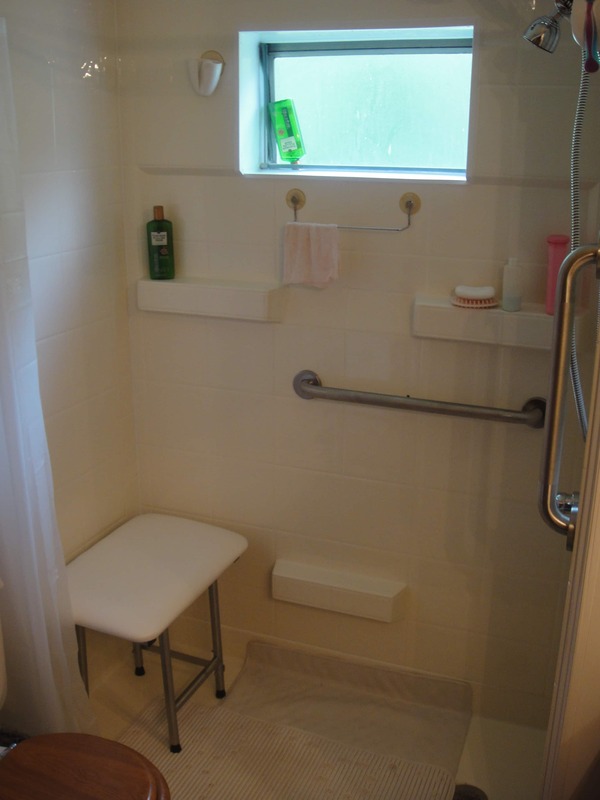 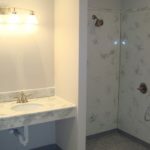 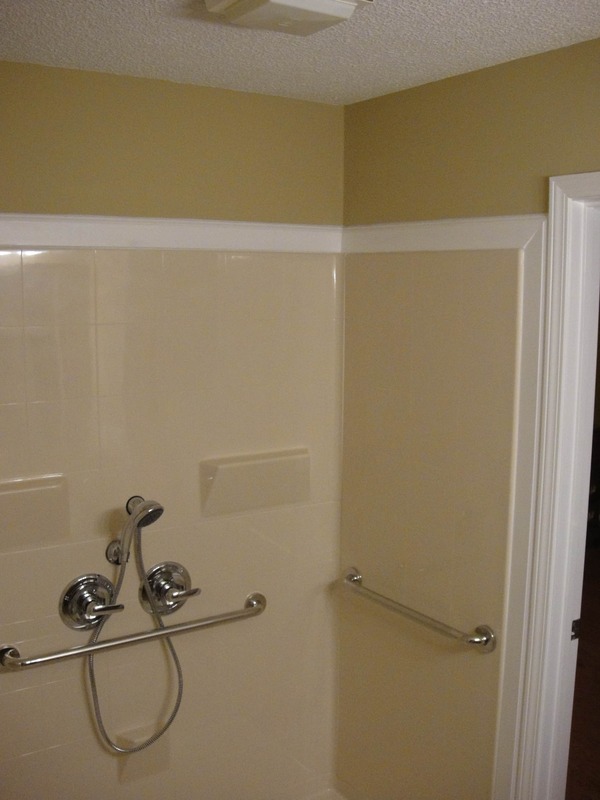 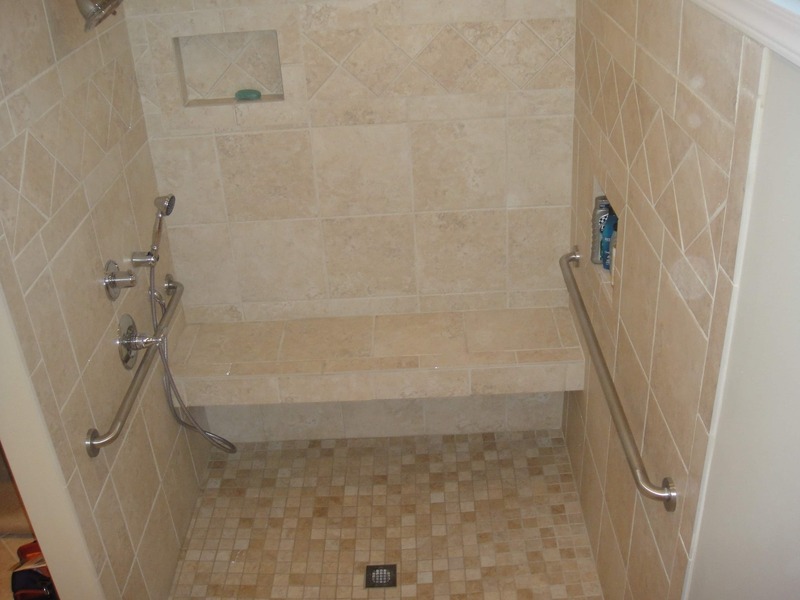 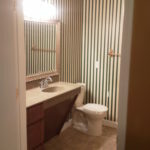 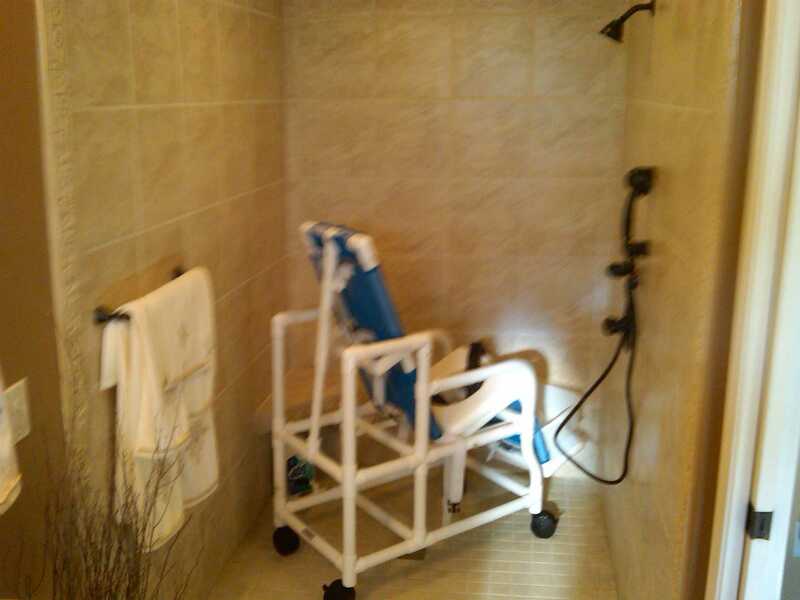 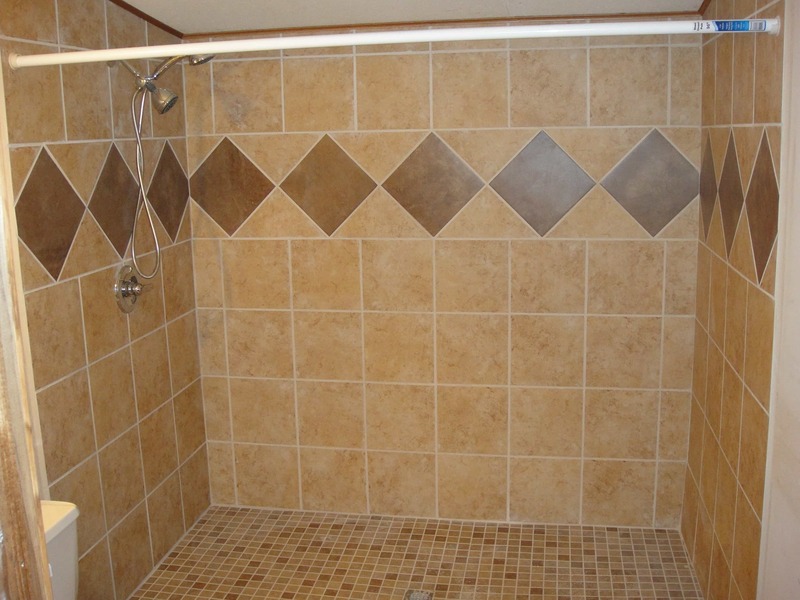 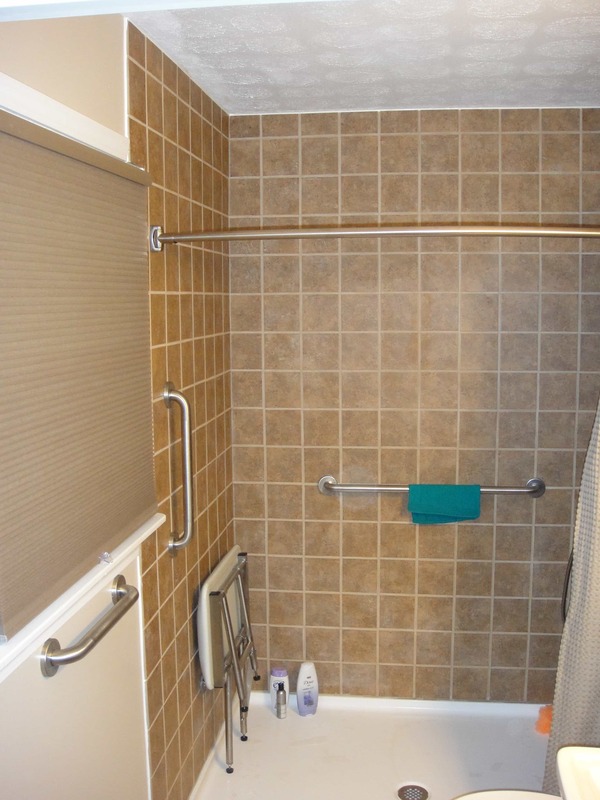 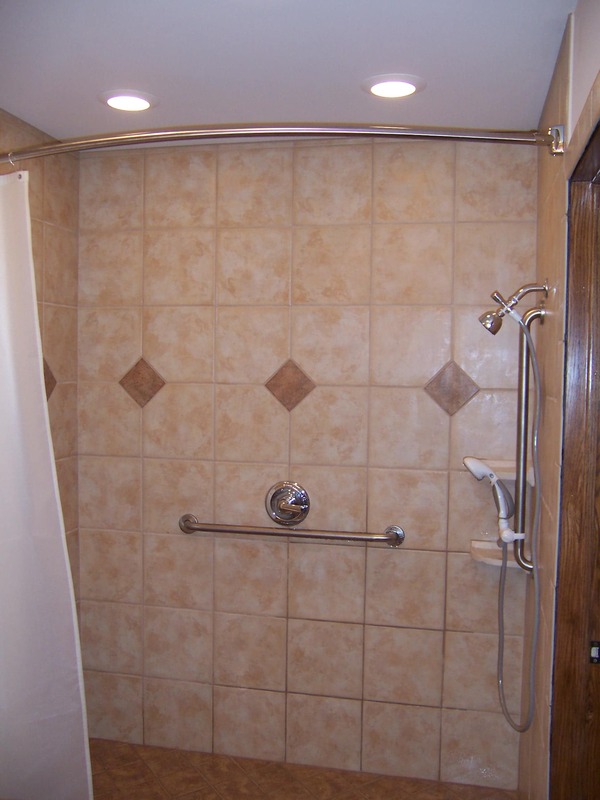 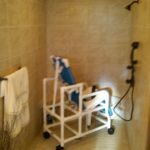 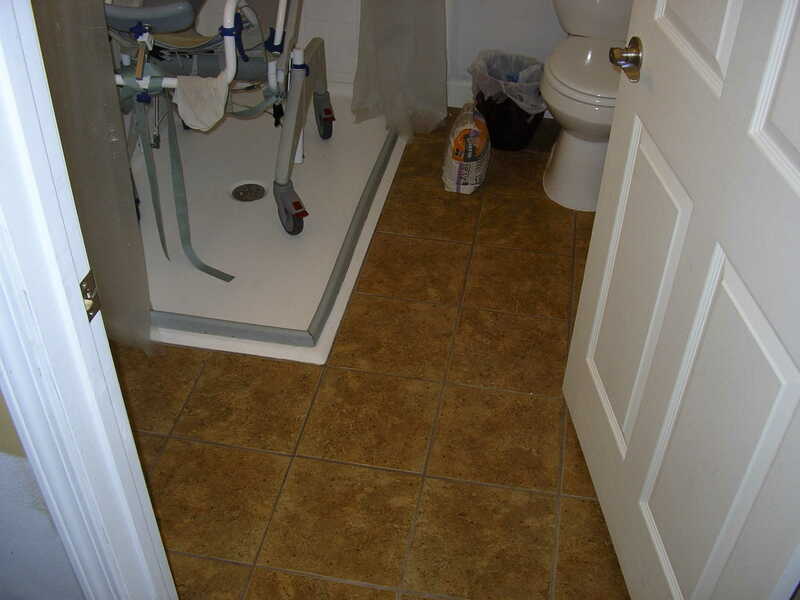 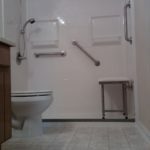 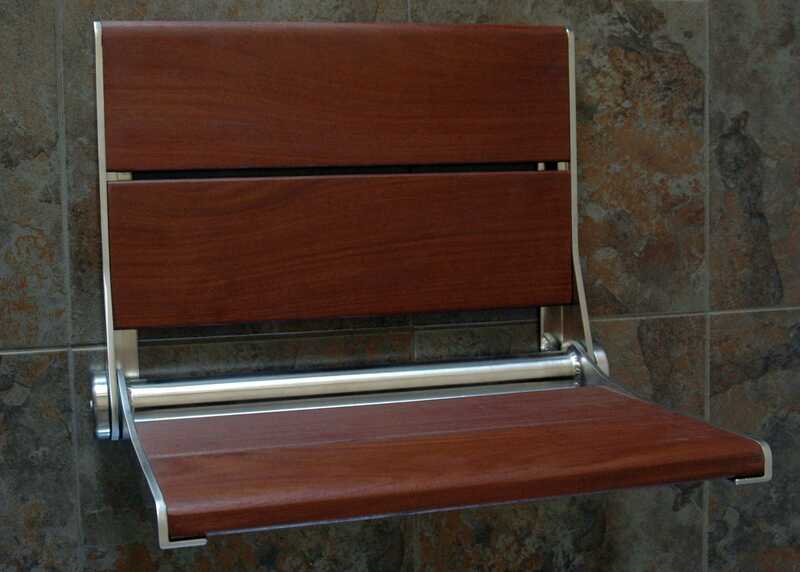 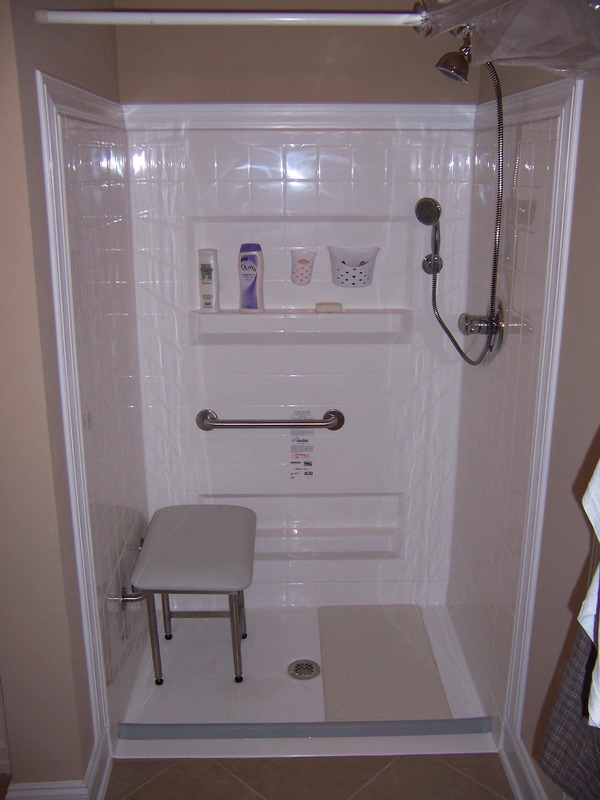 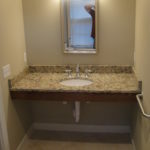 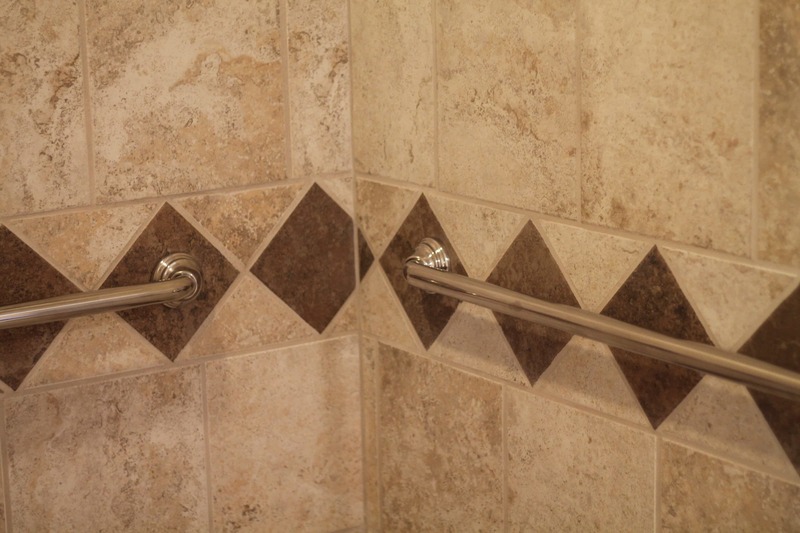 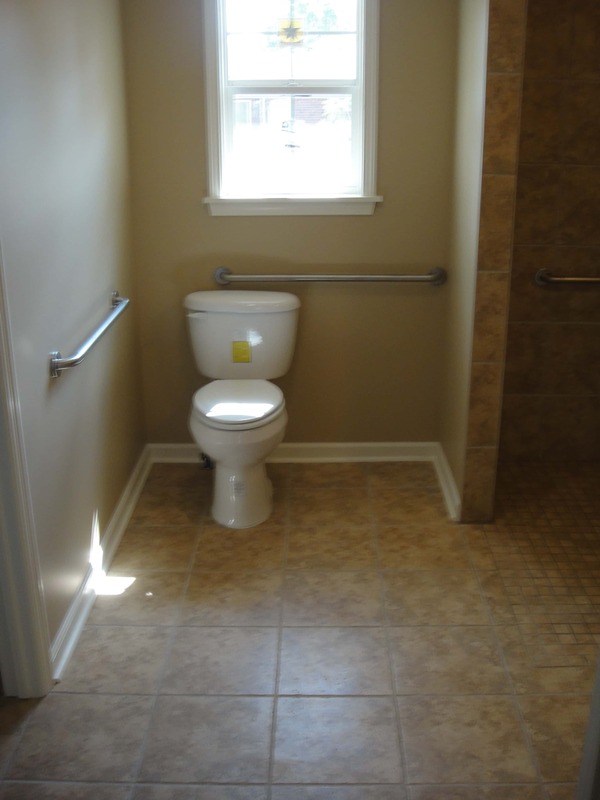 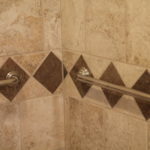 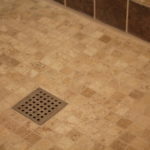 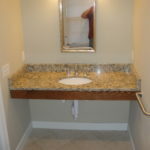 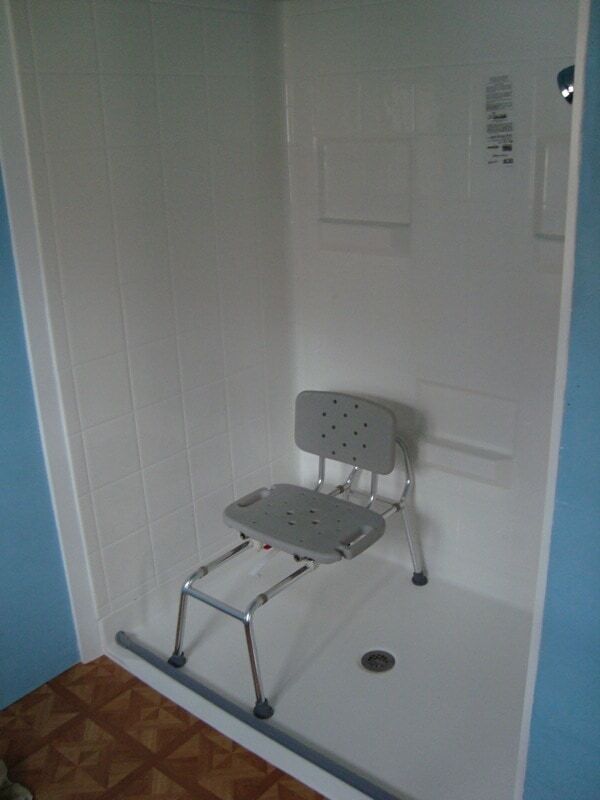 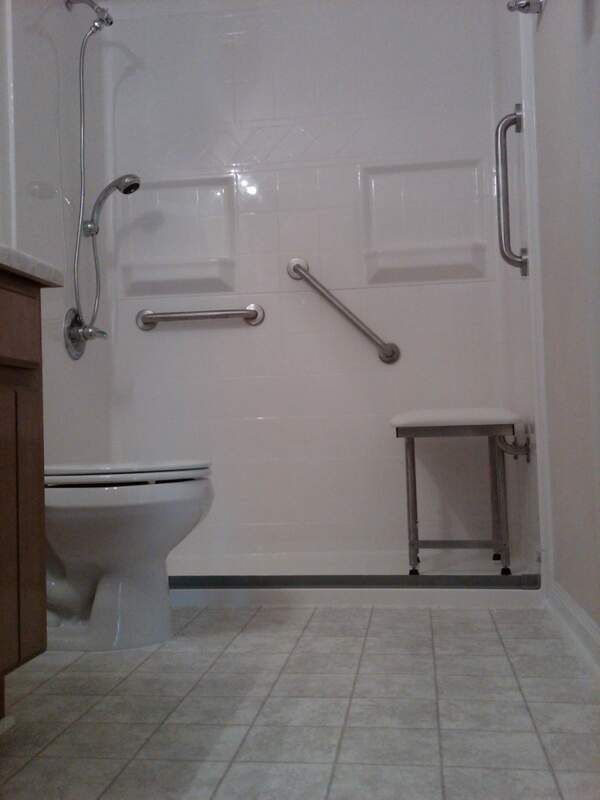 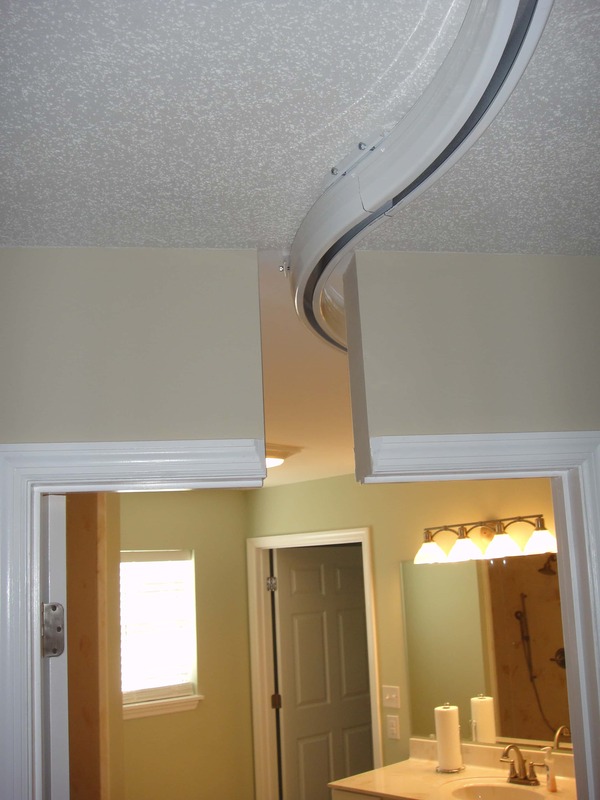 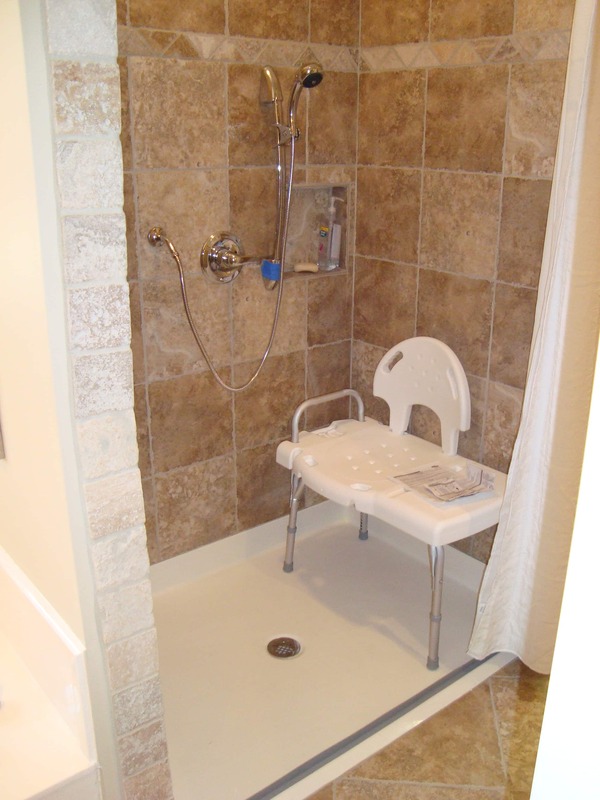 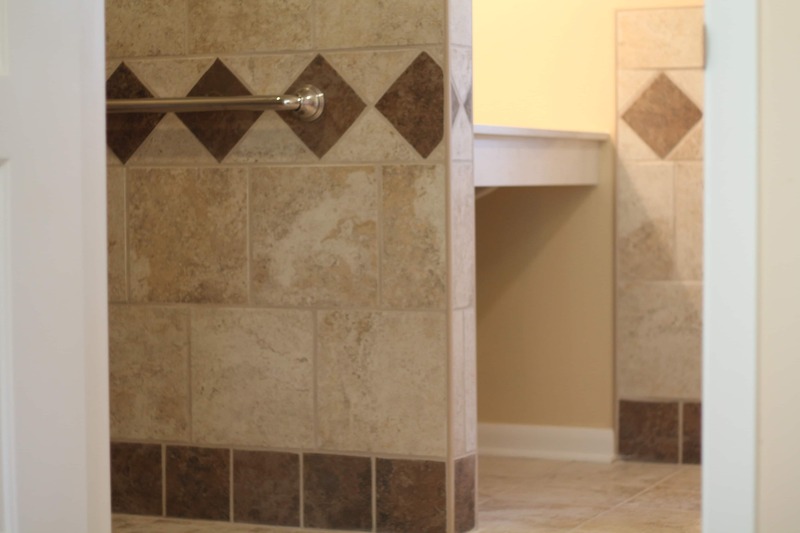 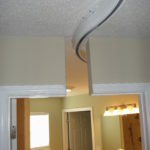 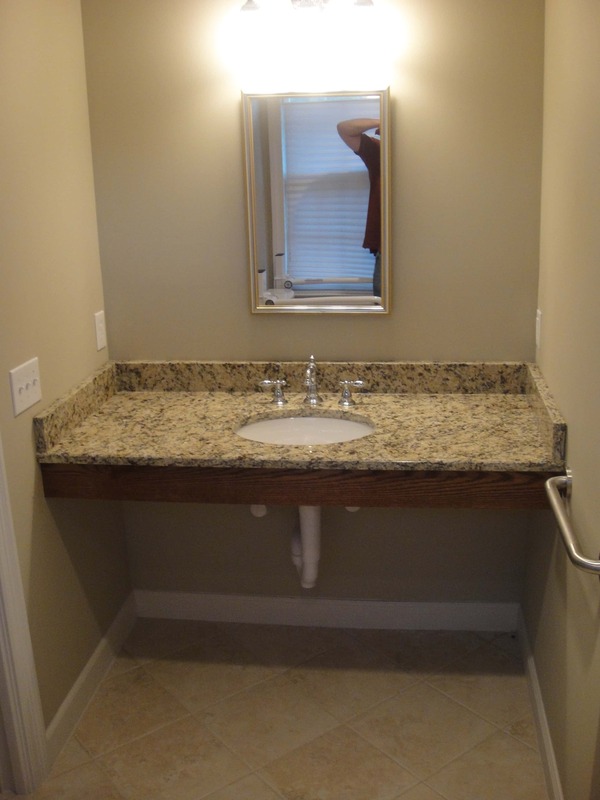 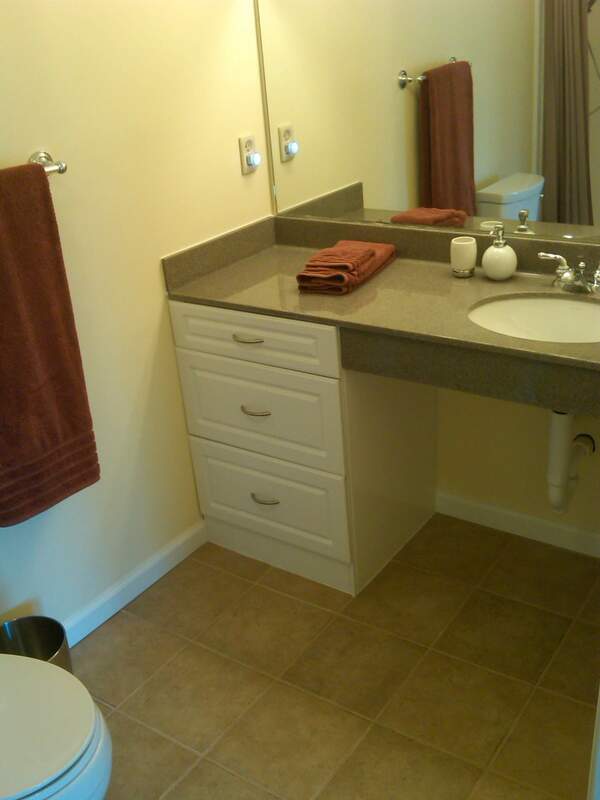 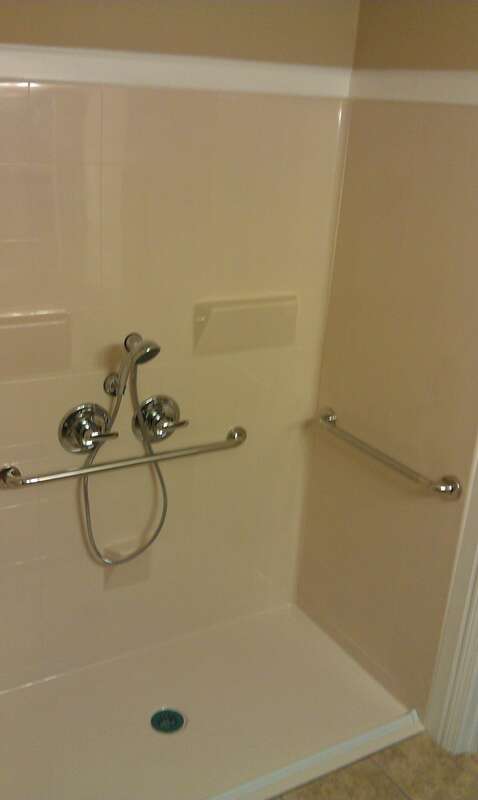 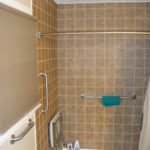 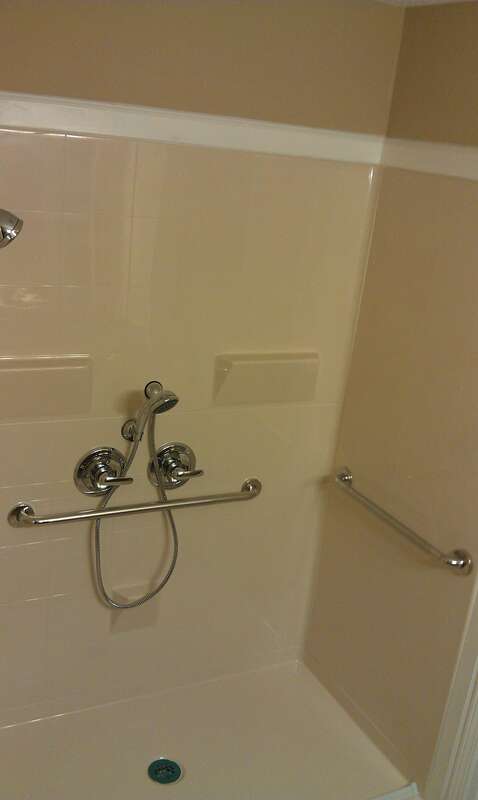 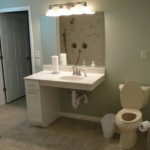 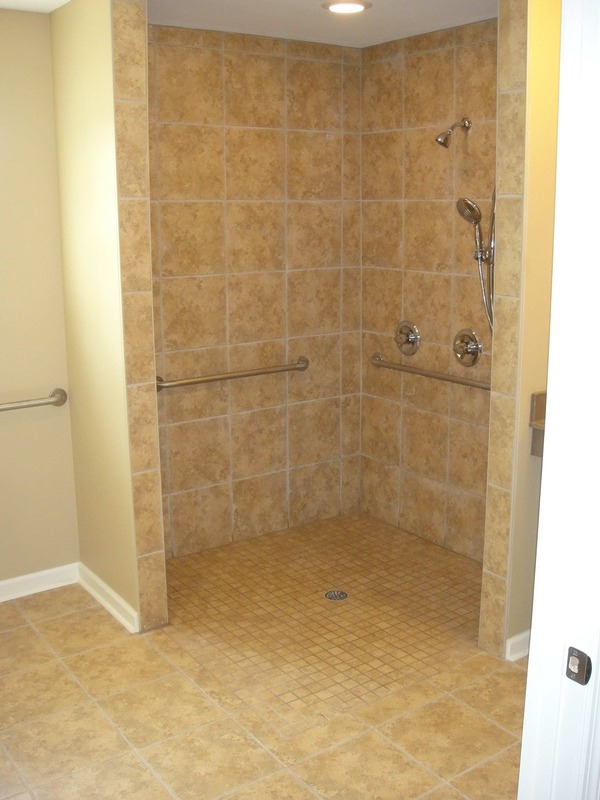 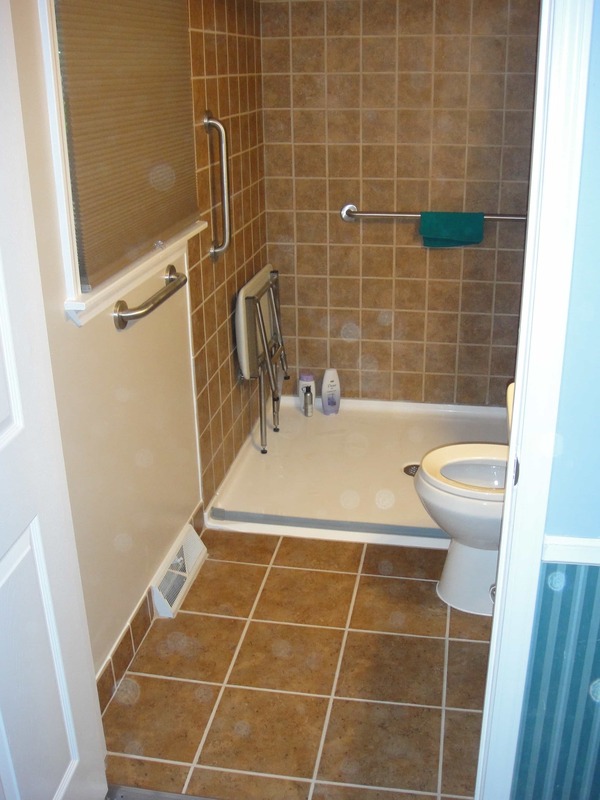 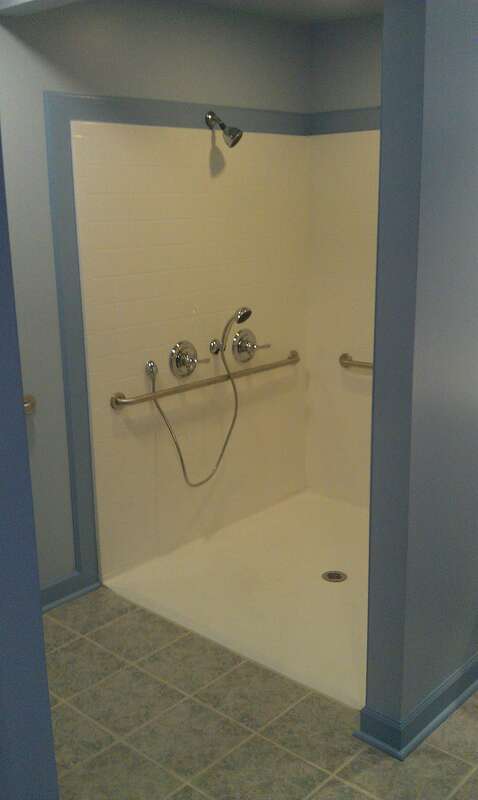 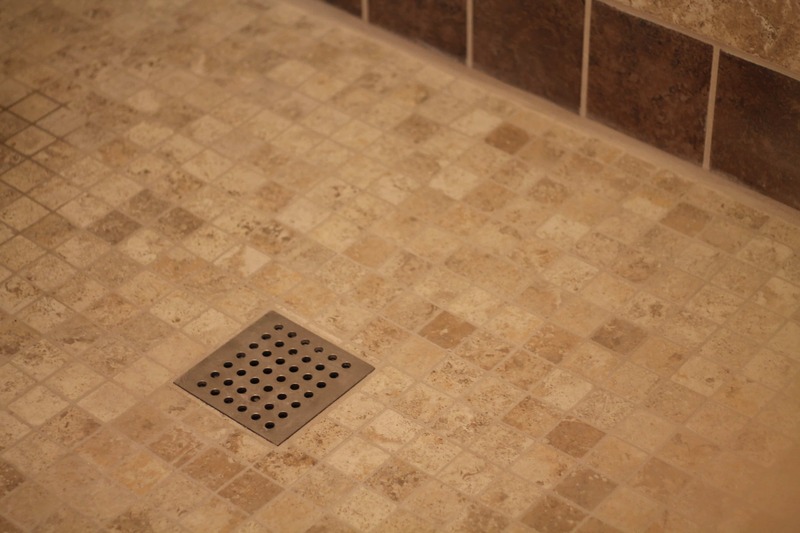 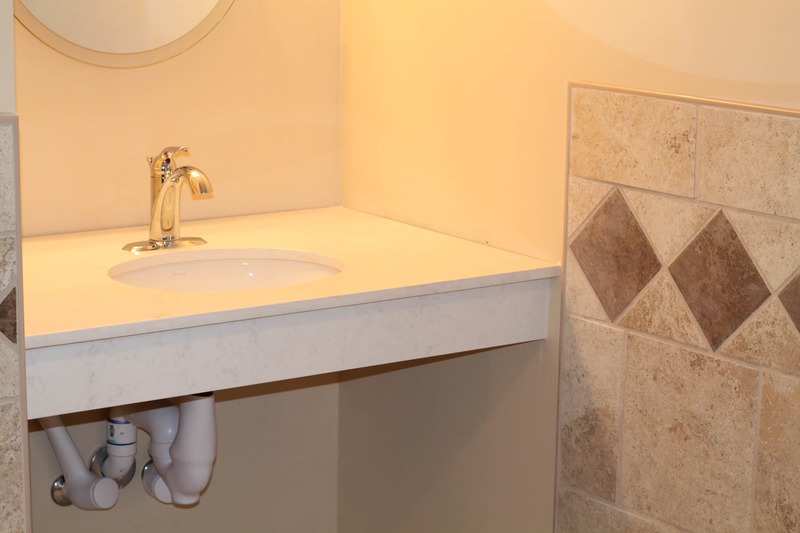 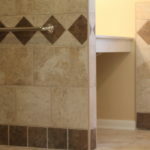 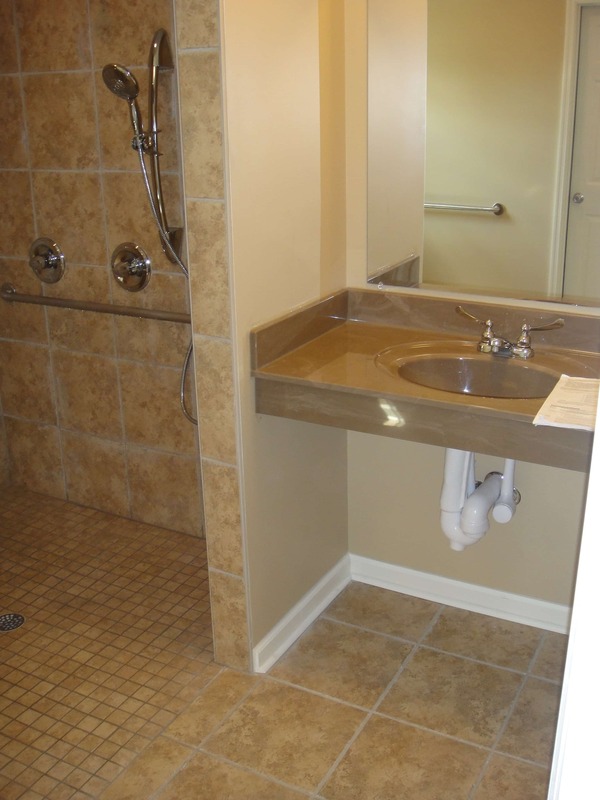 This includes simple adaptations such as installing strategically-placed grab bars and eliminating slippery surfaces — to more complex renovations such as making the shower, doorway, cabinets and commode totally wheelchair accessible and safer for independent position transfers. 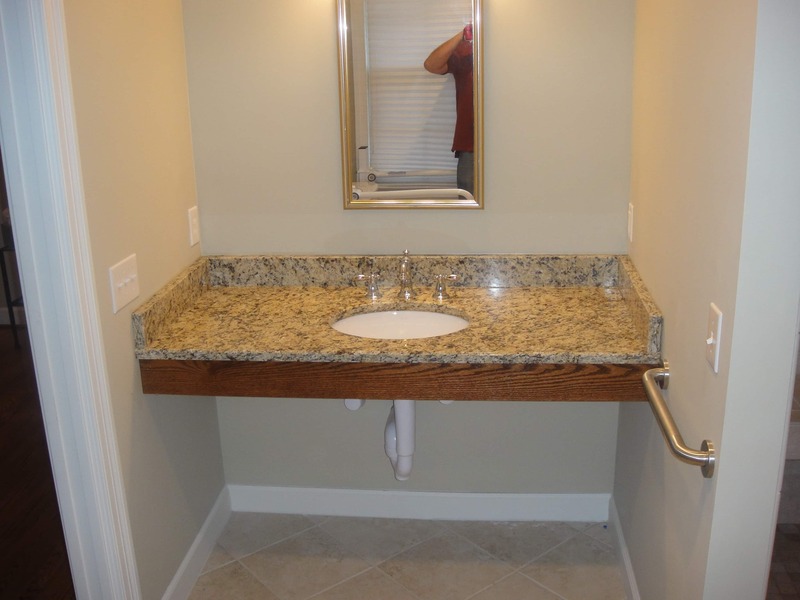 By applying Universal Design principles, we will ensure your bathroom is equally as attractive as it is functional for the entire household. 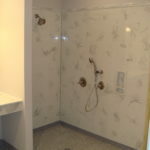 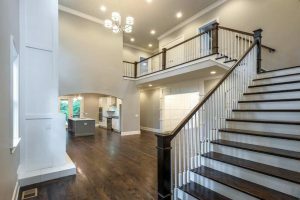 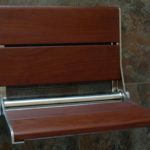 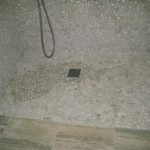 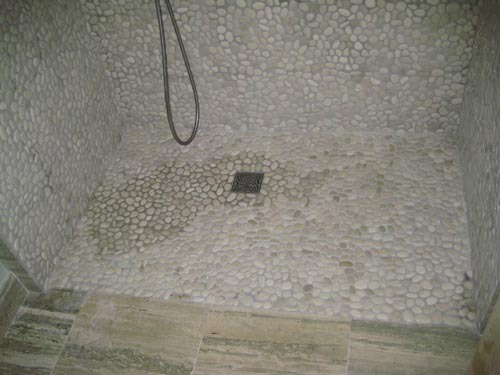 Our array of high-quality products (link) and renovation services can make the Activities of Daily Living much more enjoyable for everyone concerned.